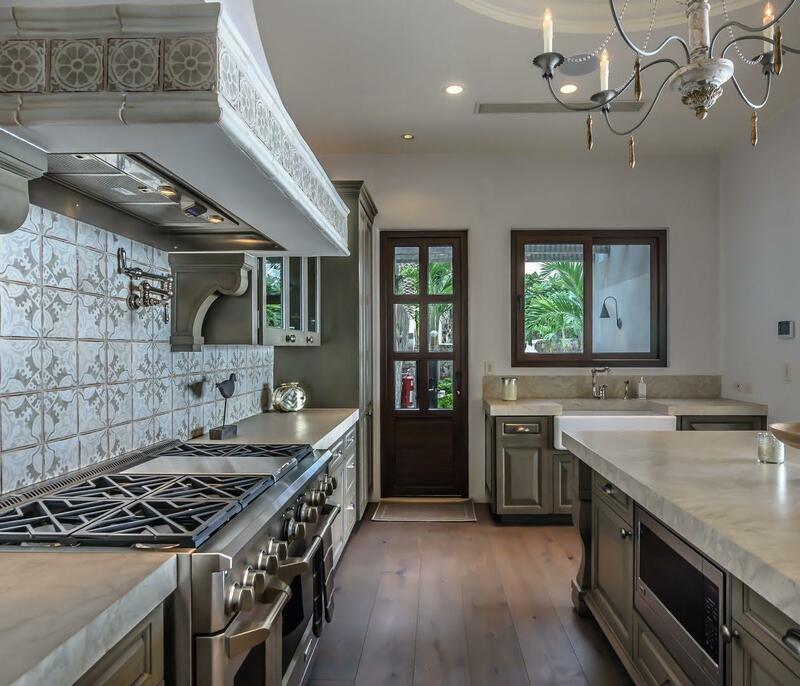 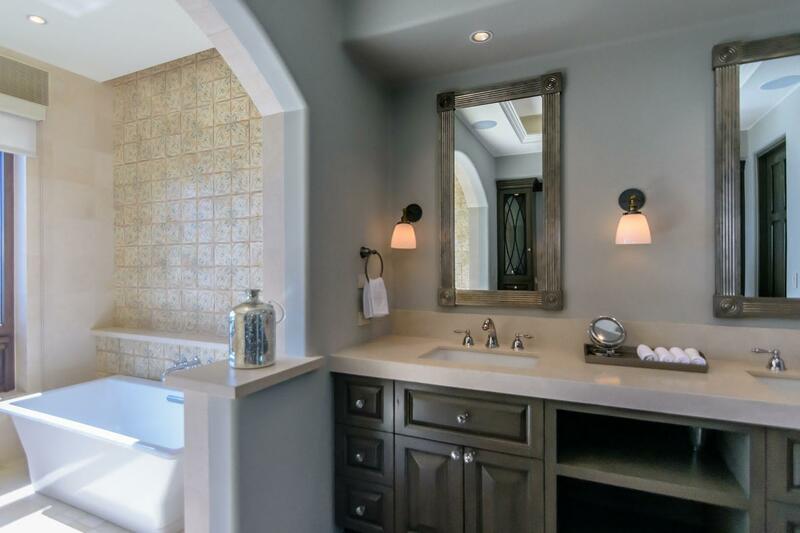 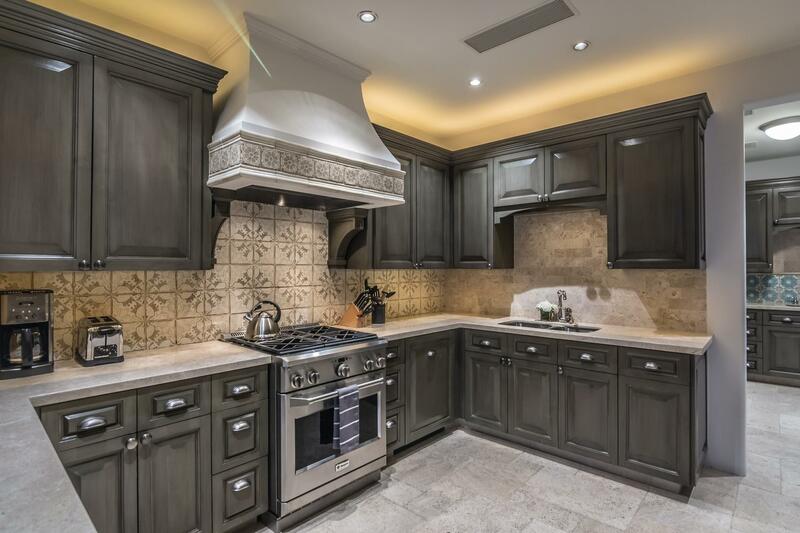 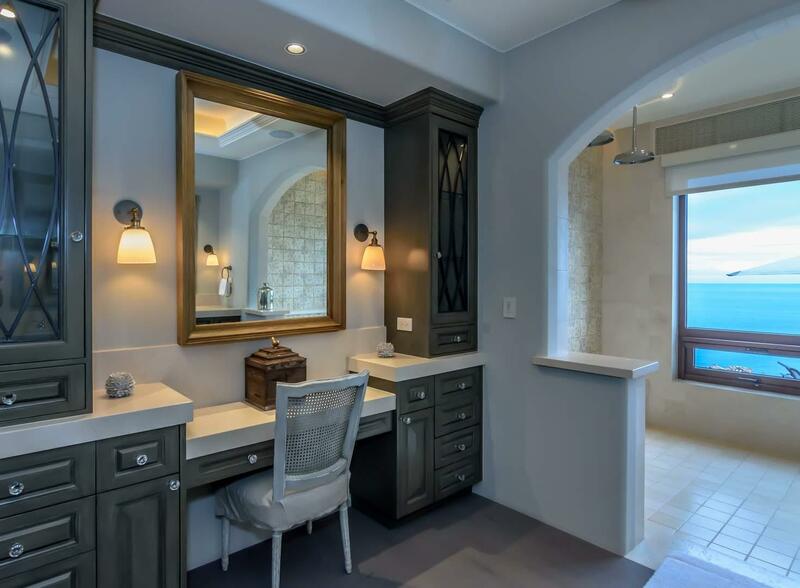 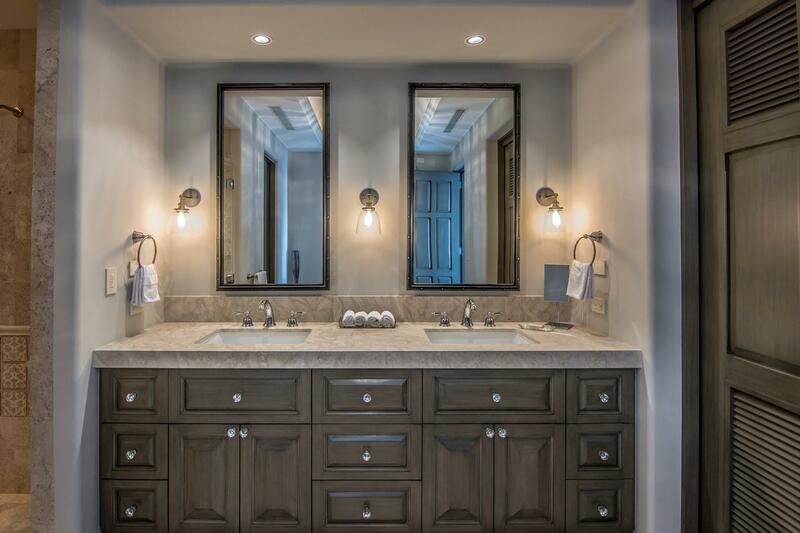 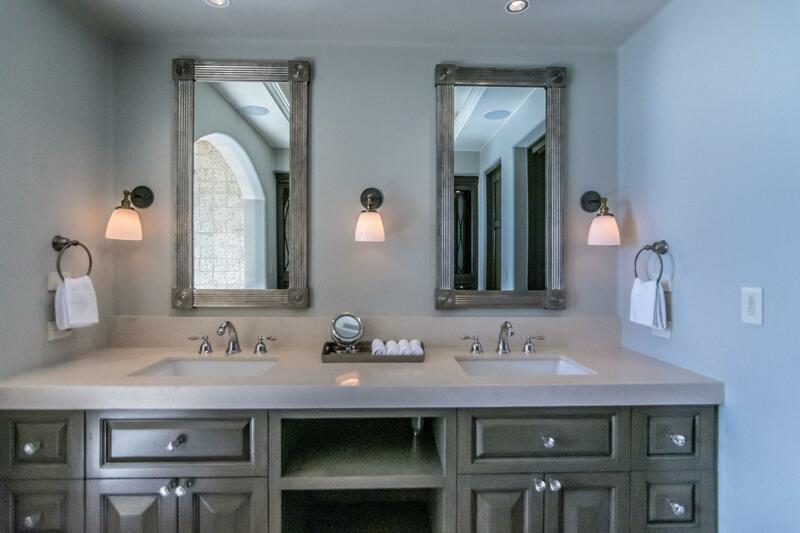 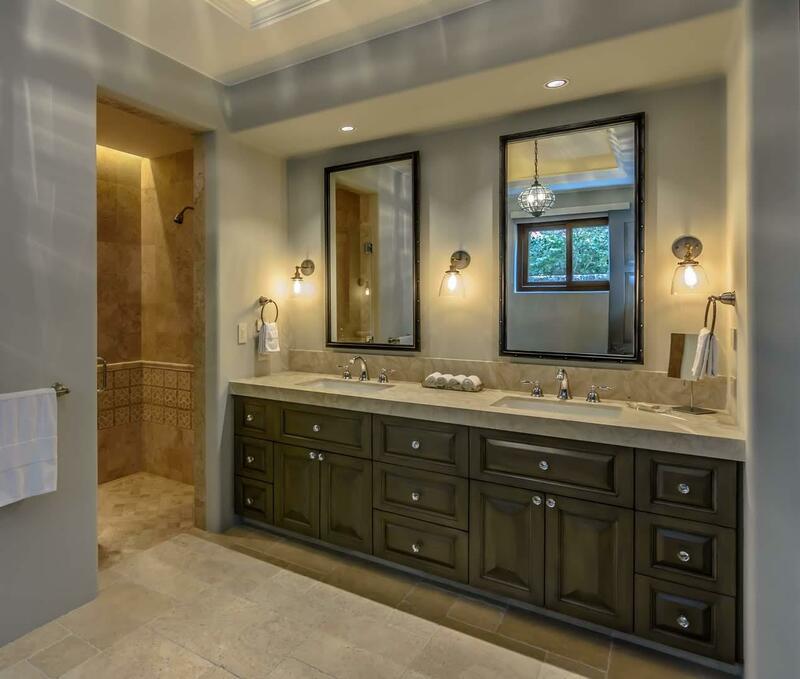 Symmetry played a large part in design and construction when Robert Jones and the owners collaborated on this project in 2015. 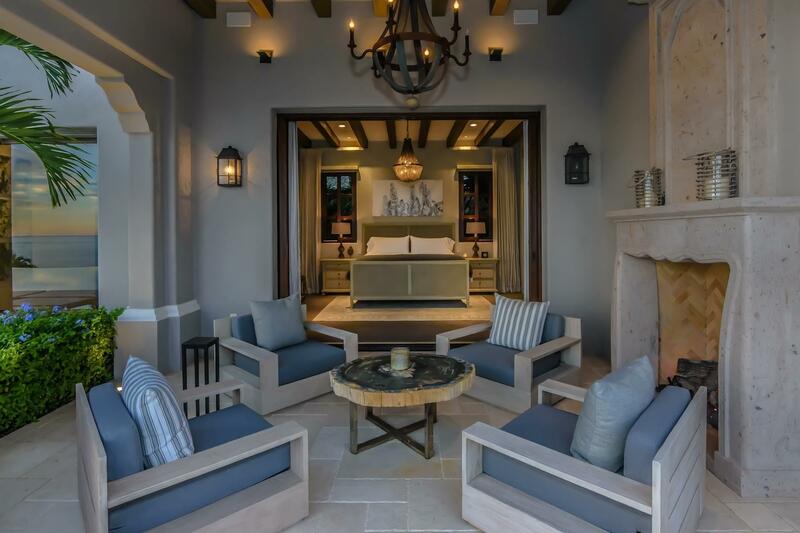 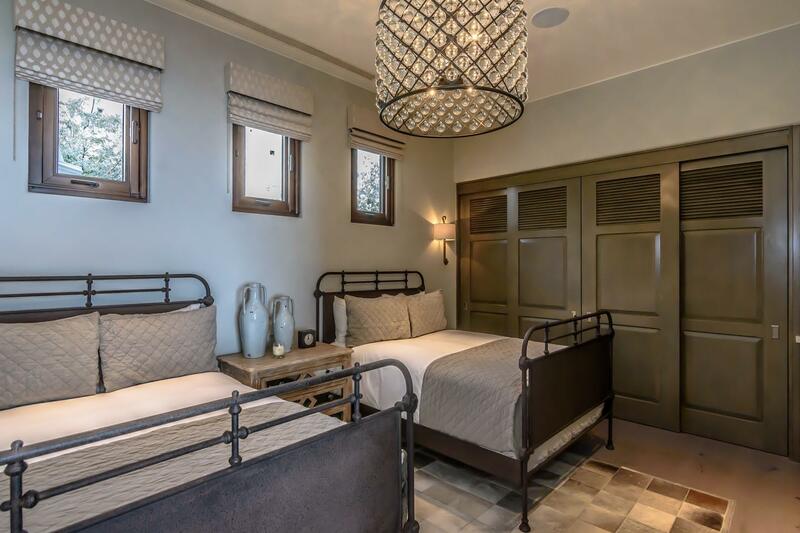 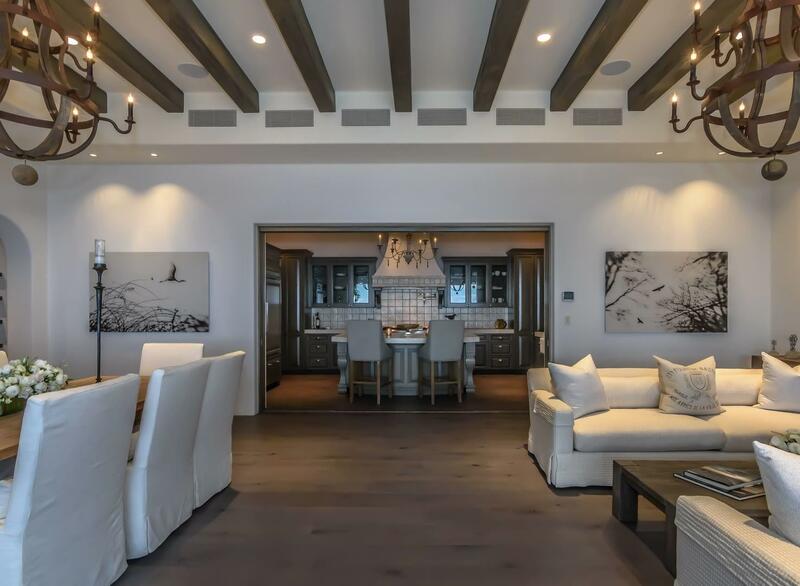 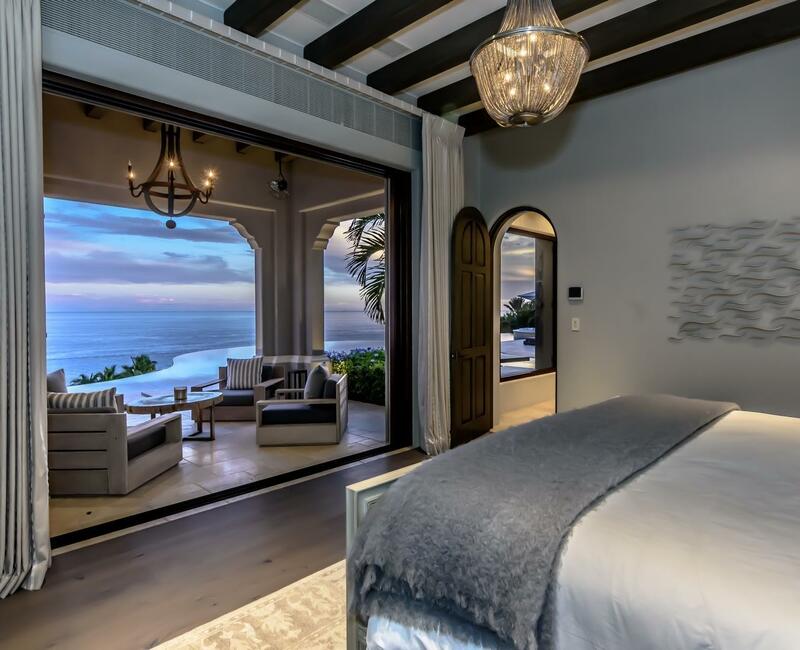 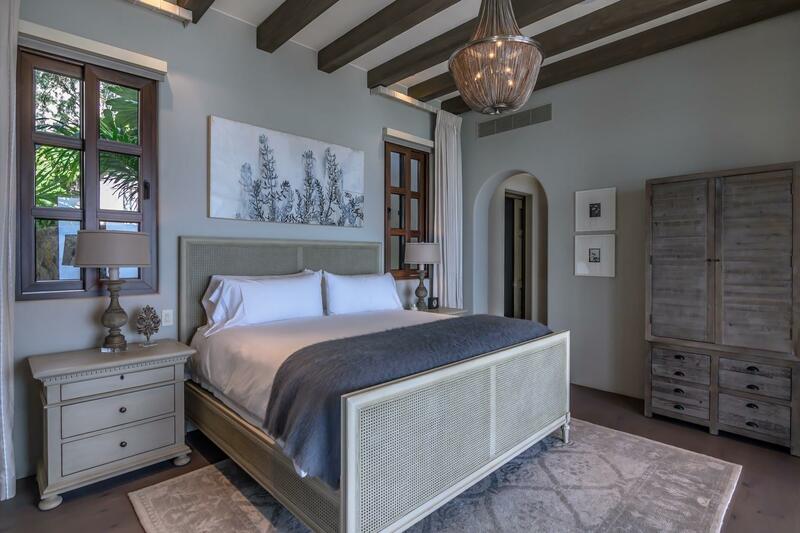 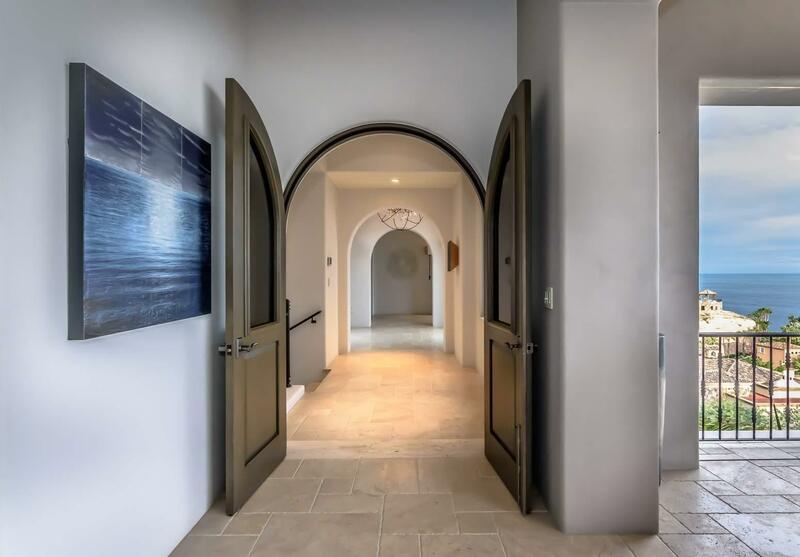 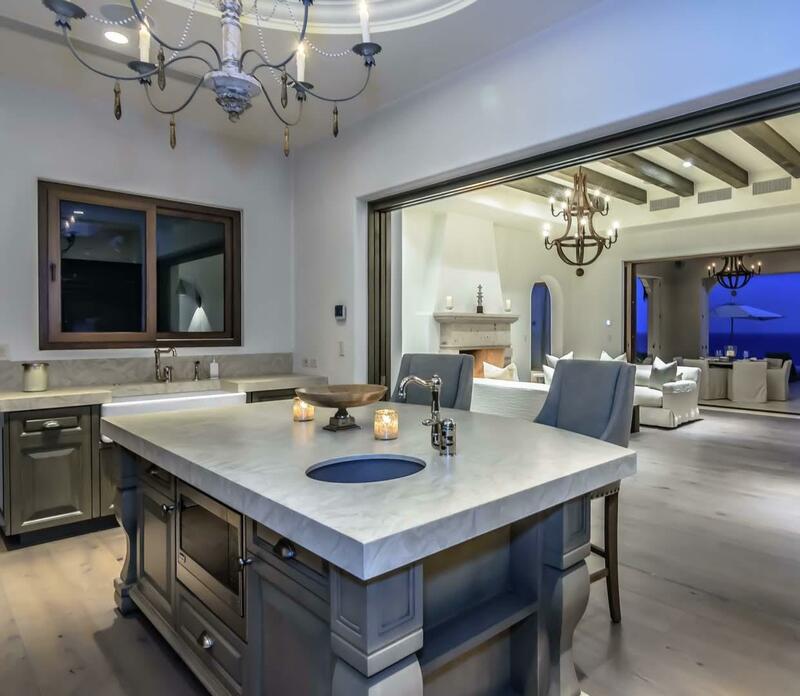 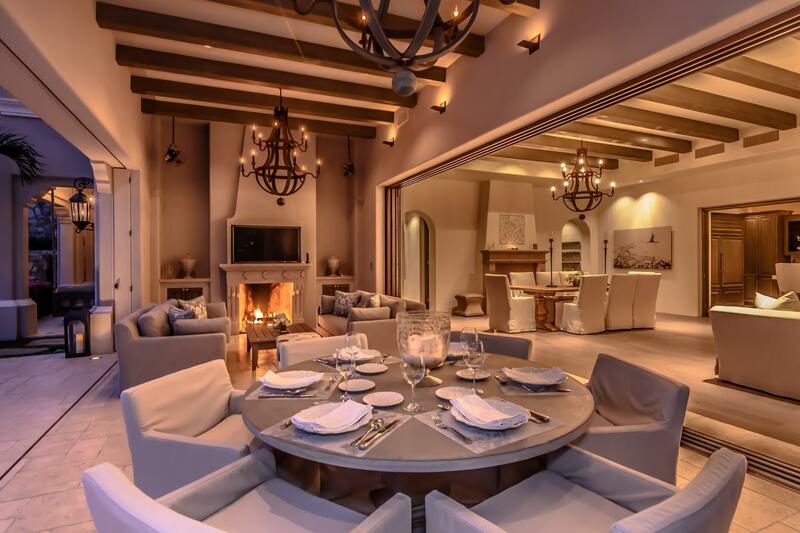 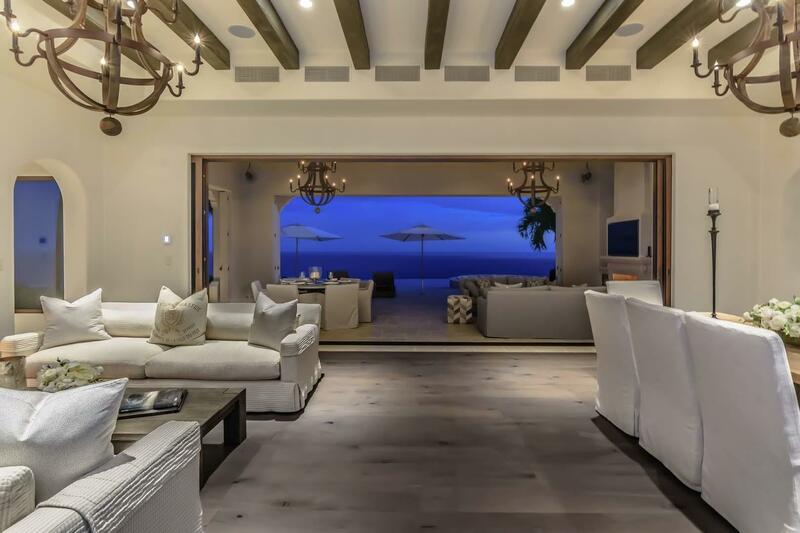 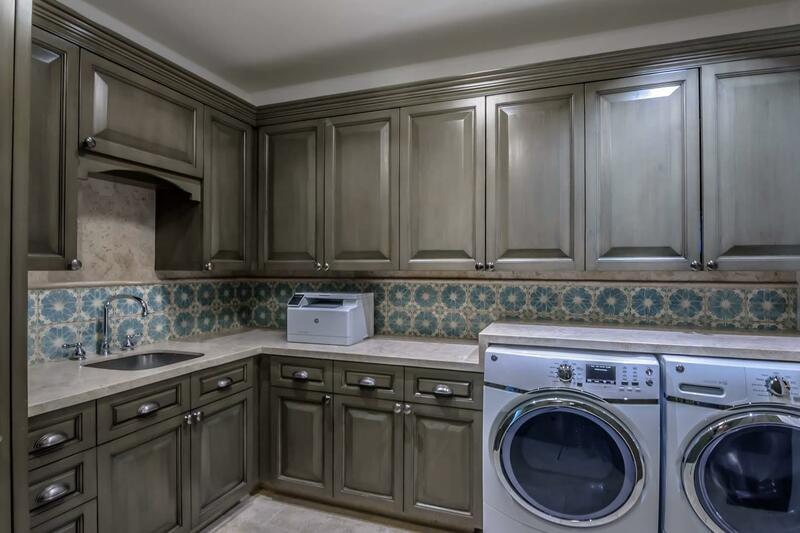 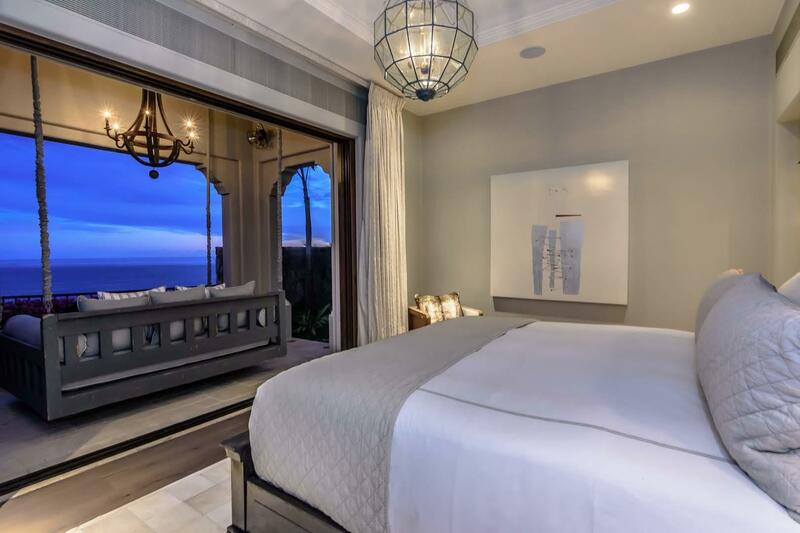 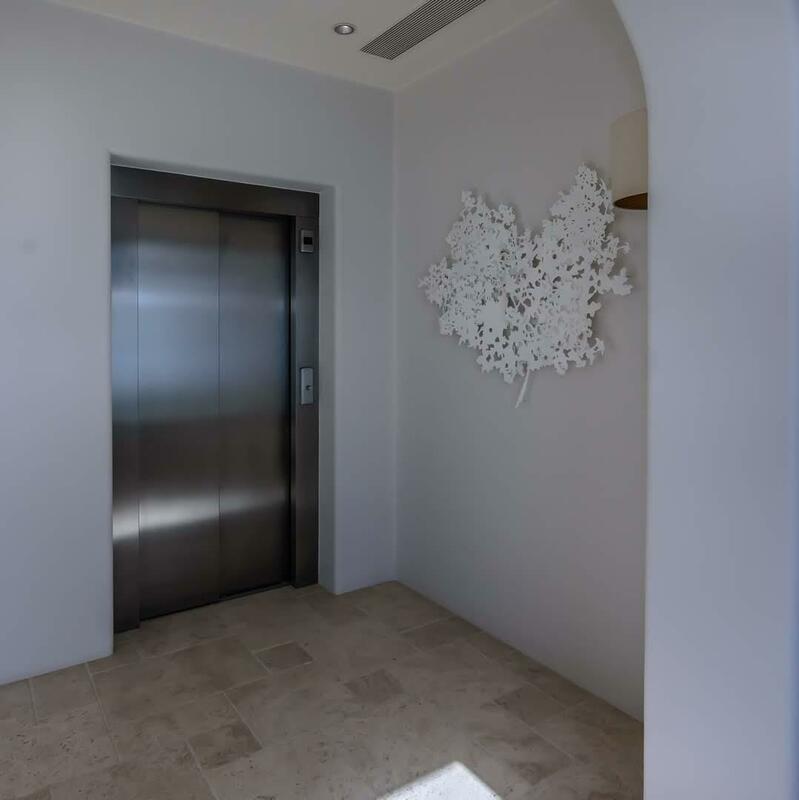 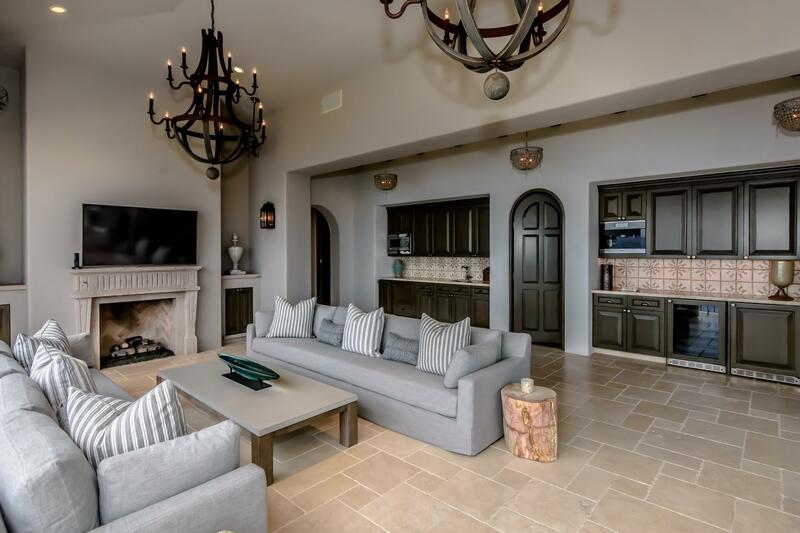 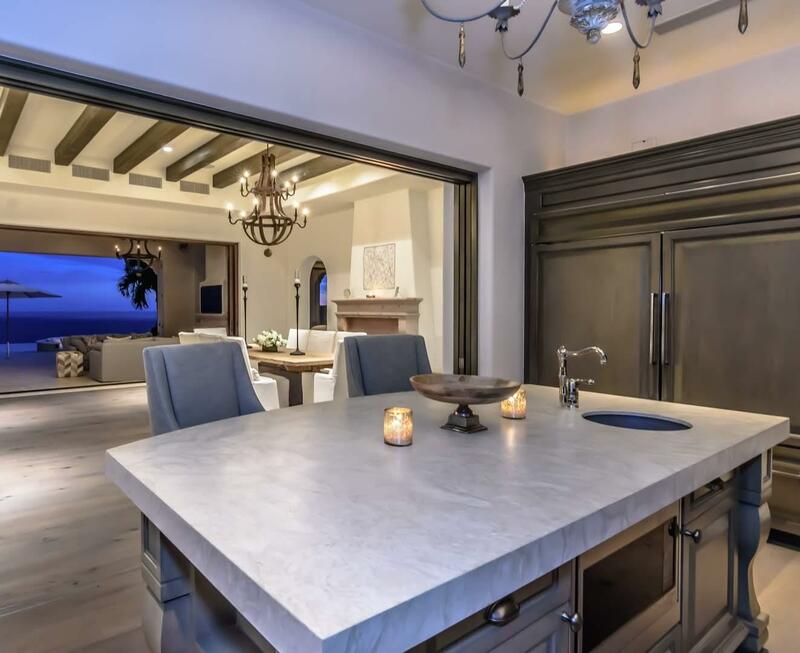 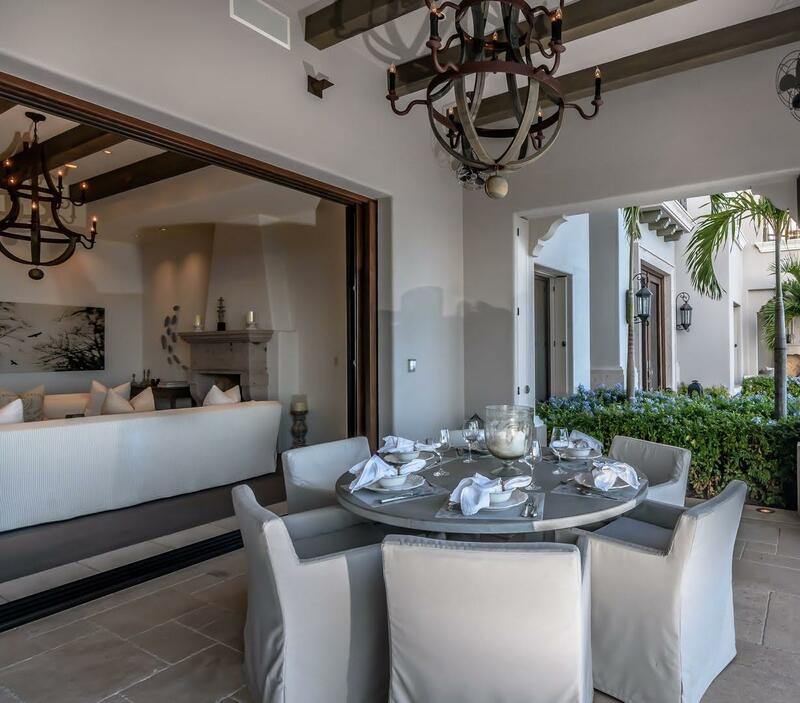 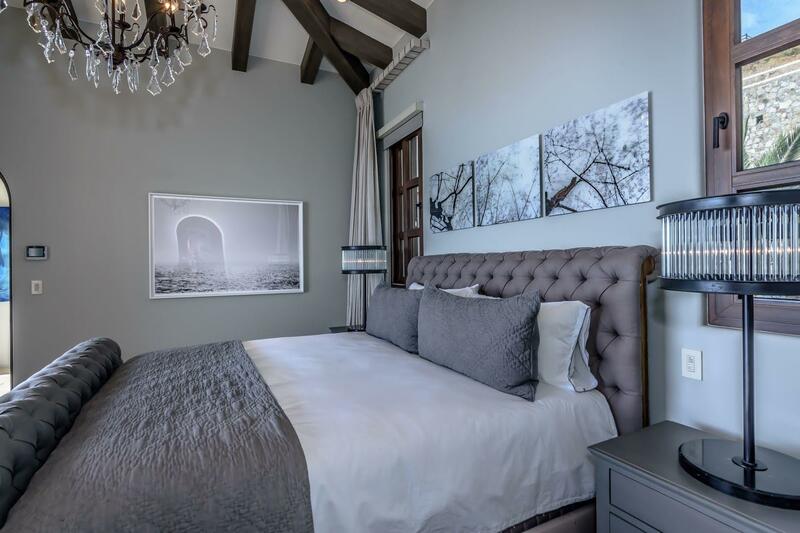 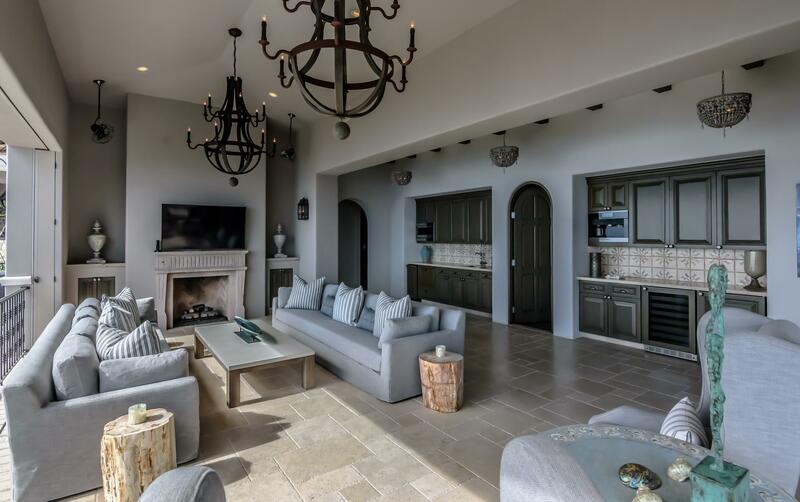 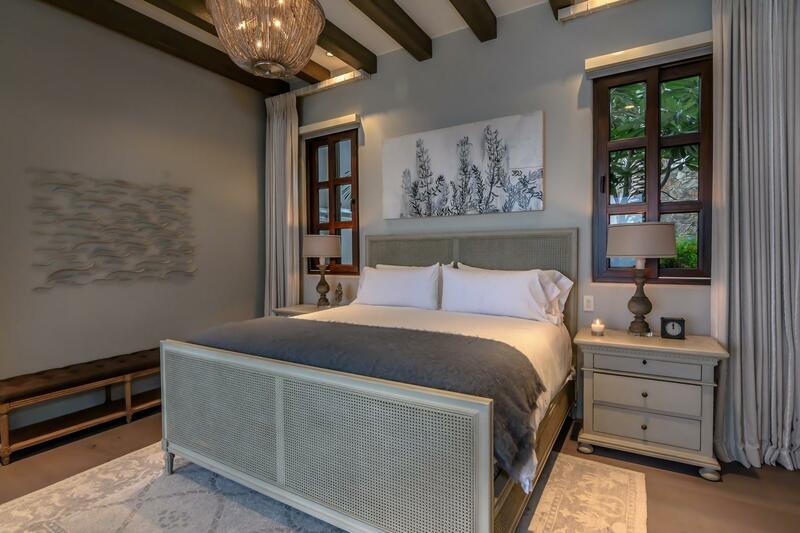 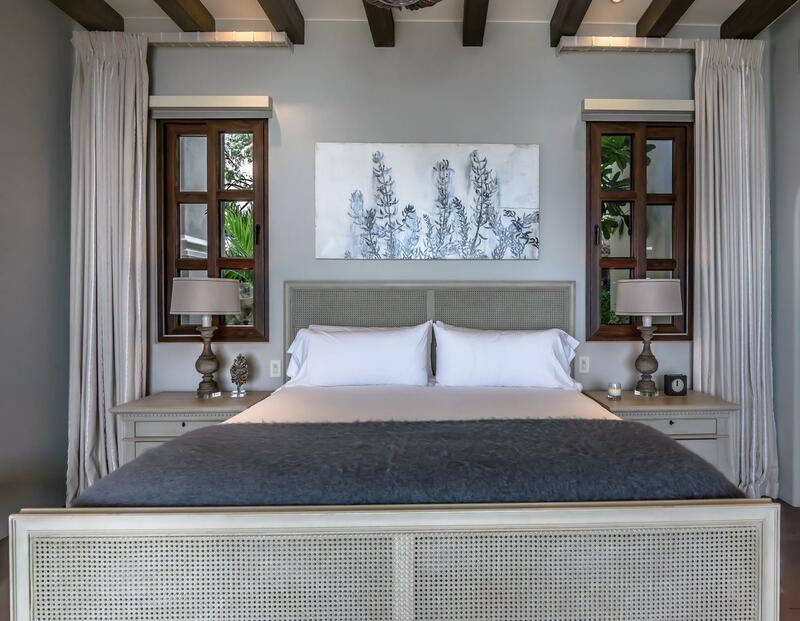 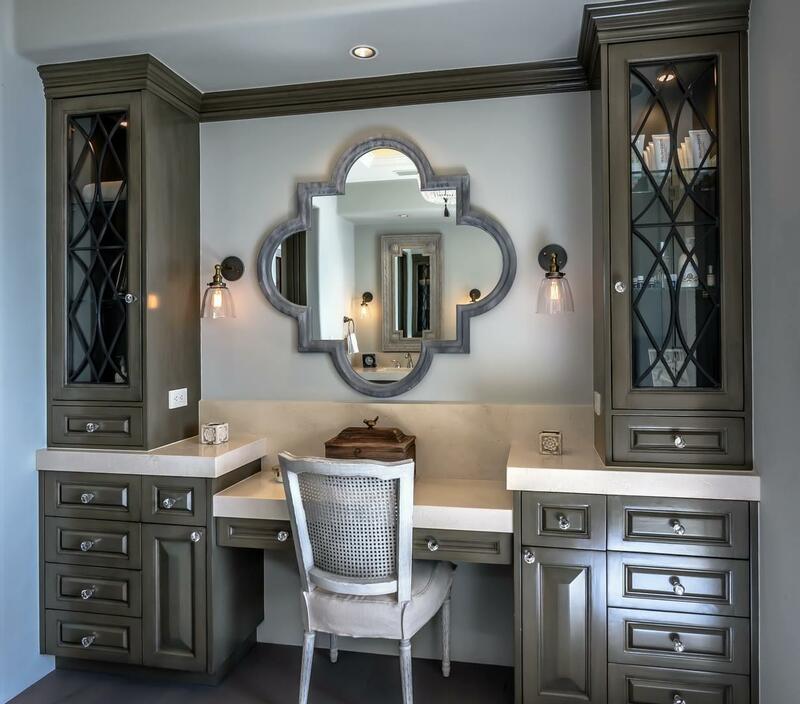 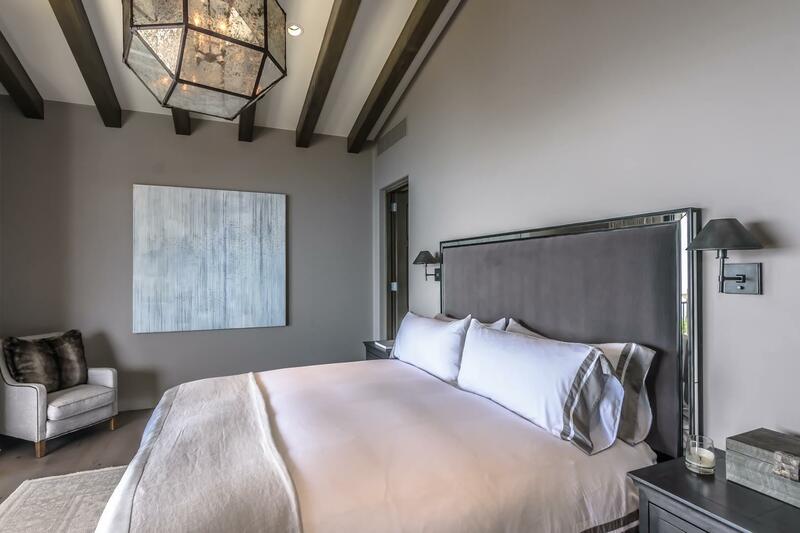 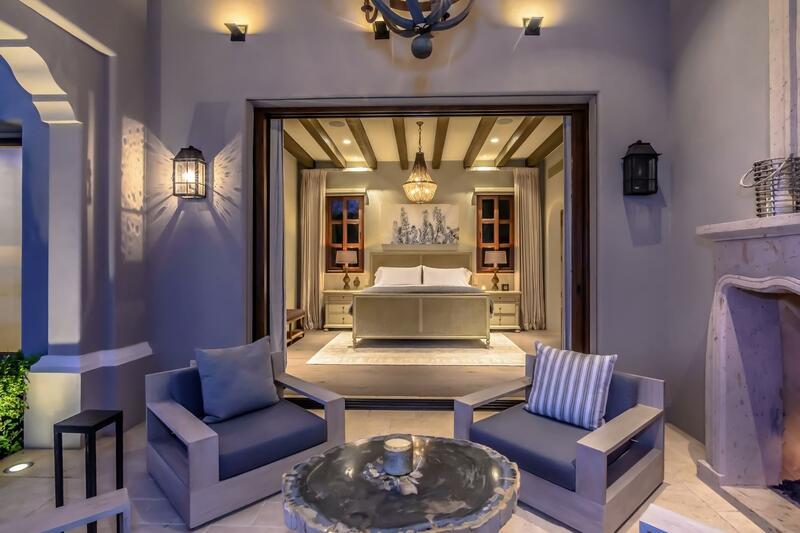 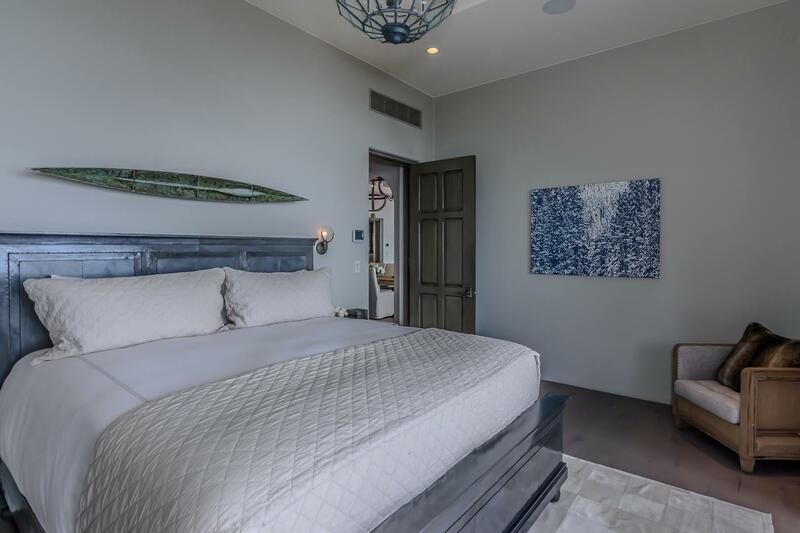 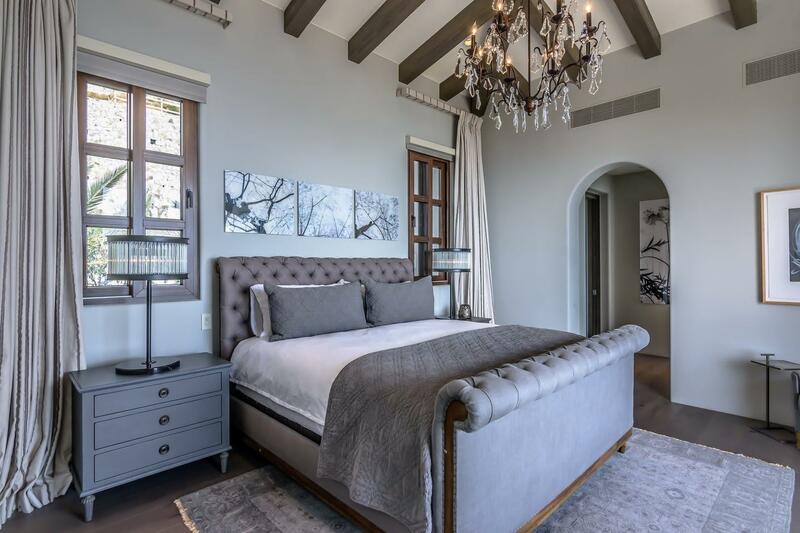 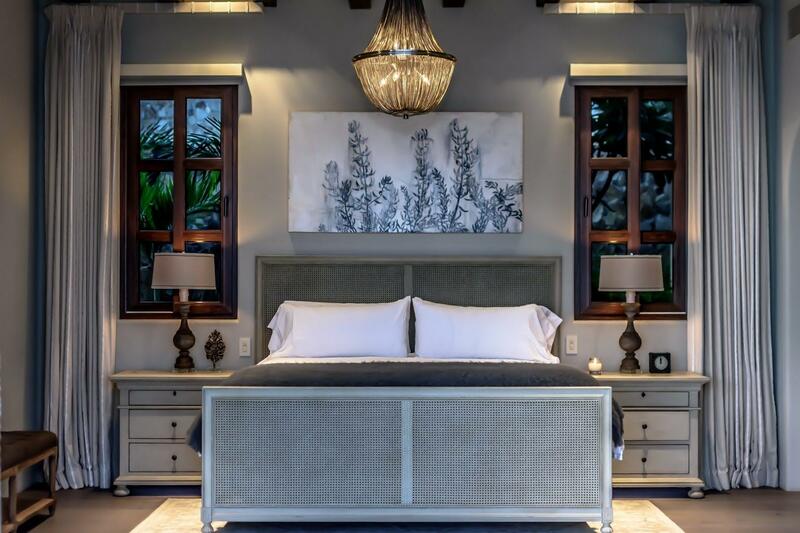 Foxhedge Designs completed the high end interiors while the art collection was curated by the renowned gallery, Nine Dot Arts in Denver, Colorado.This inspiring and tranquil, art-filled villa sets apart from the rest. 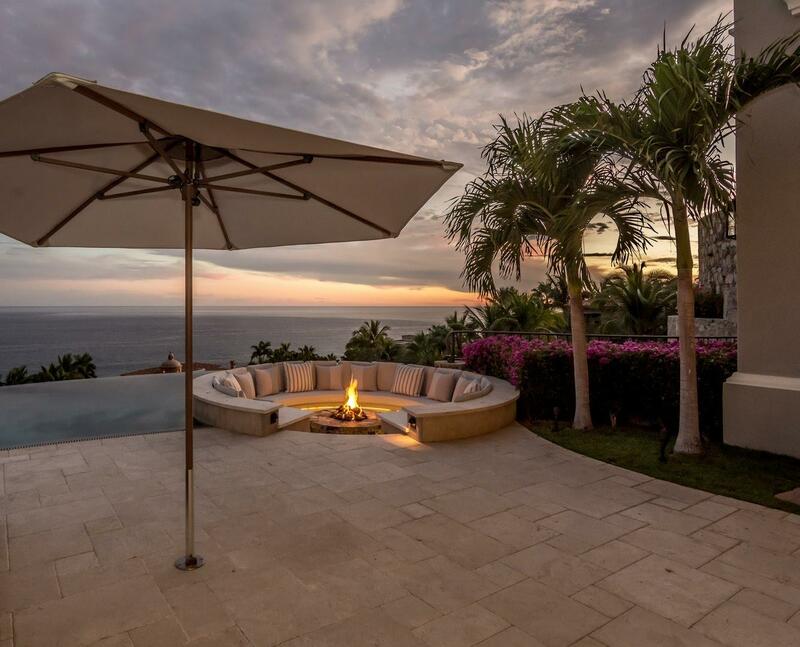 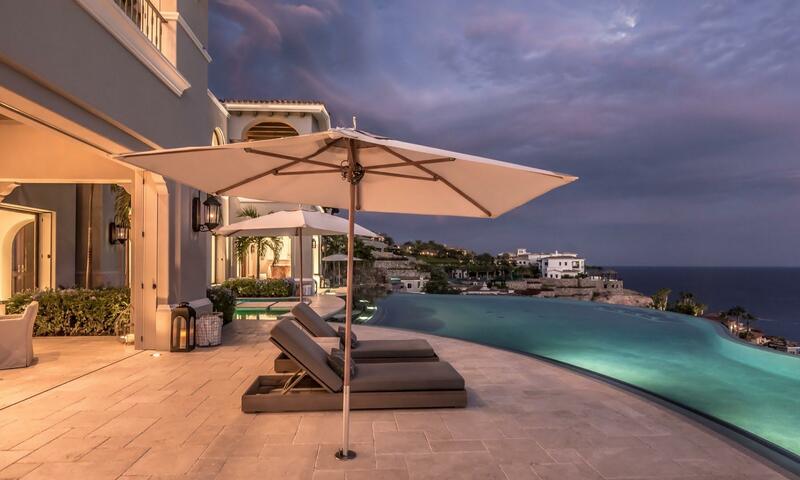 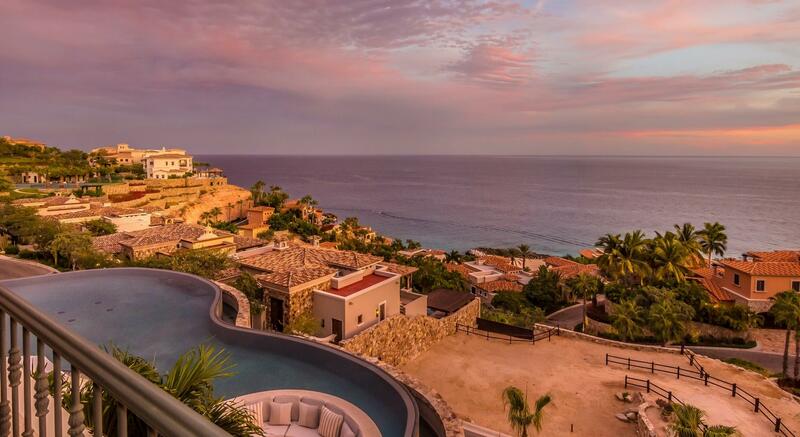 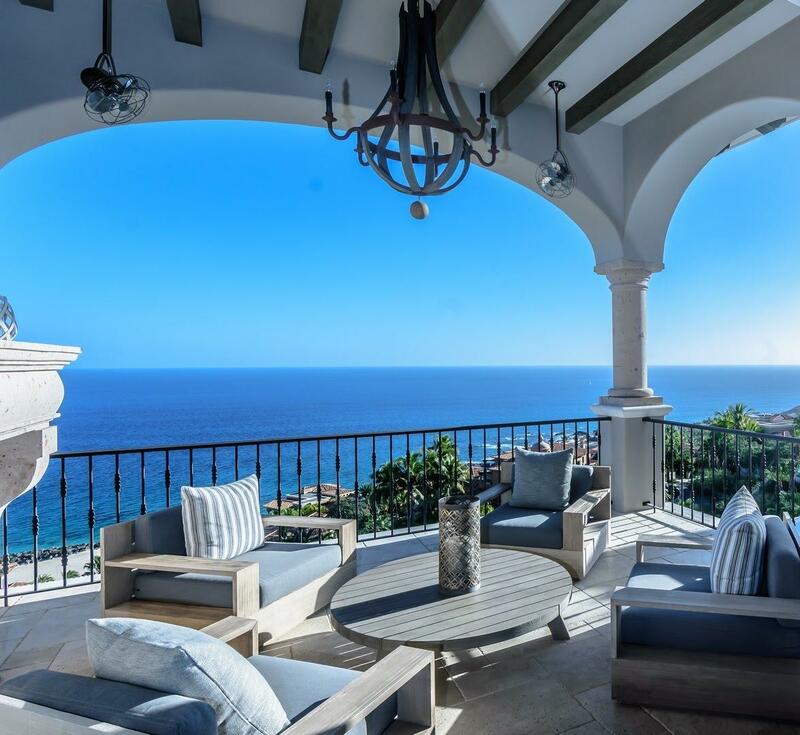 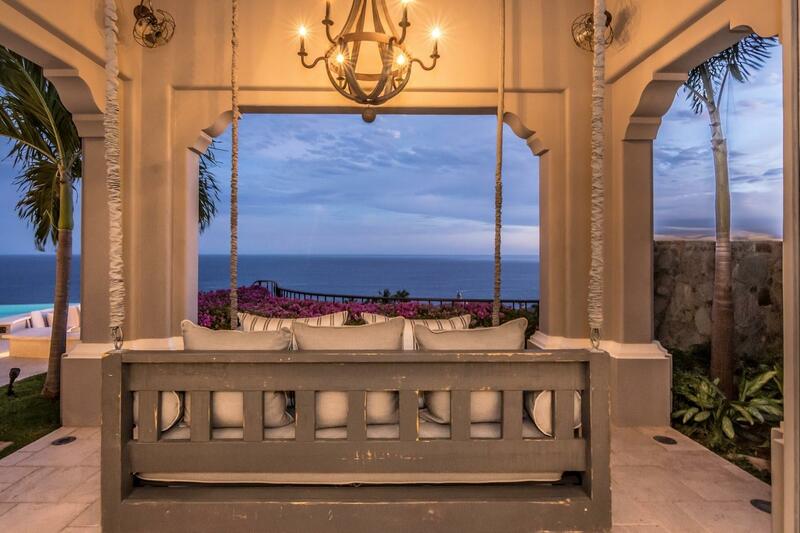 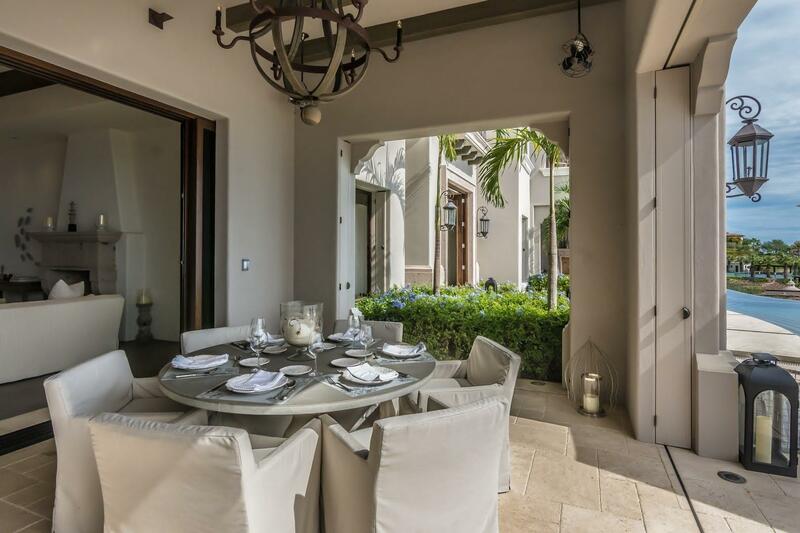 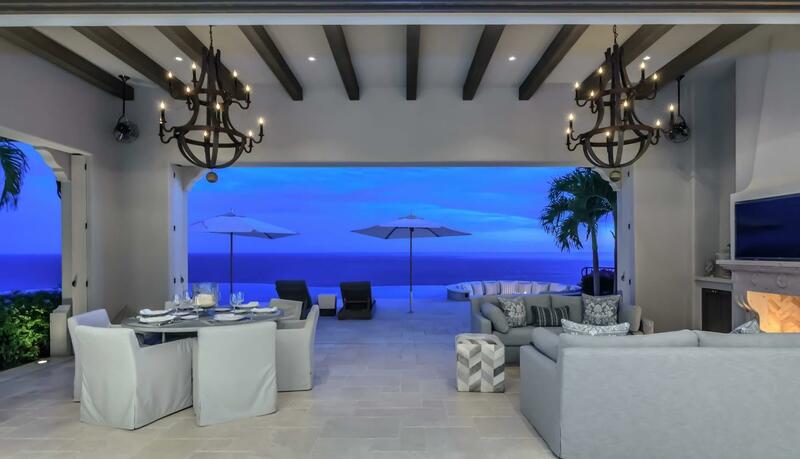 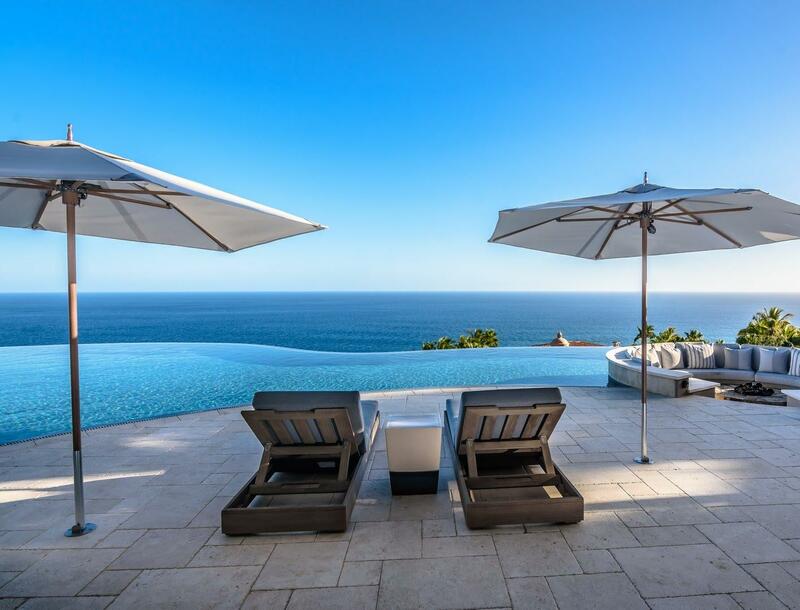 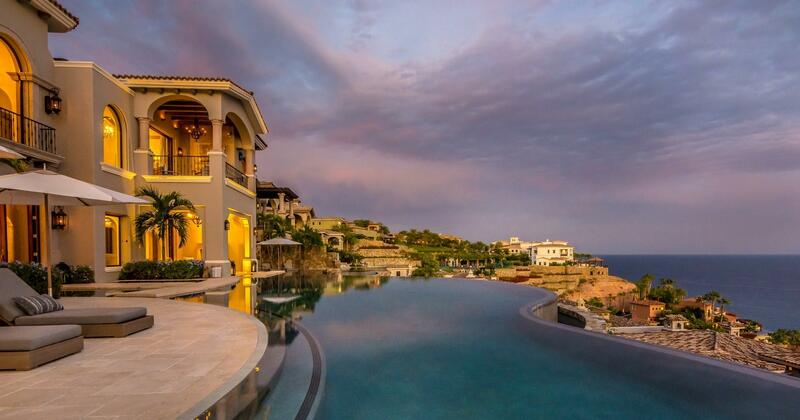 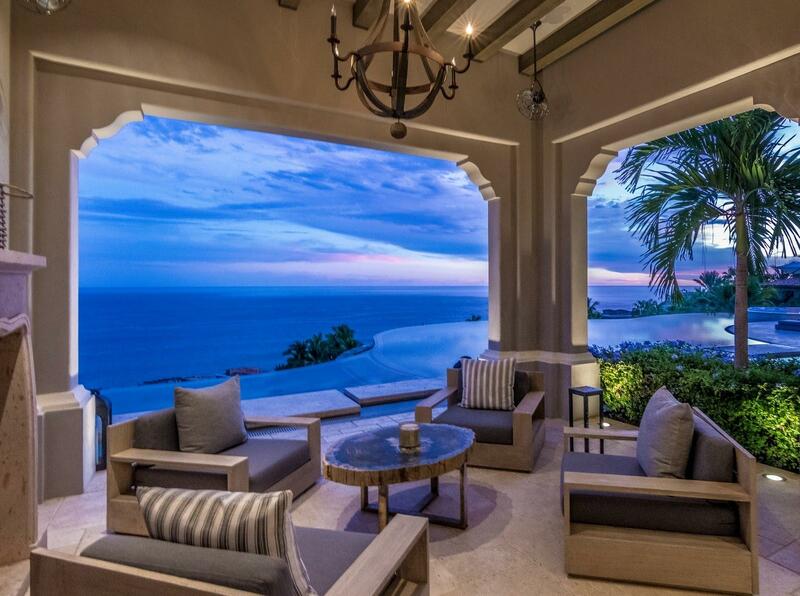 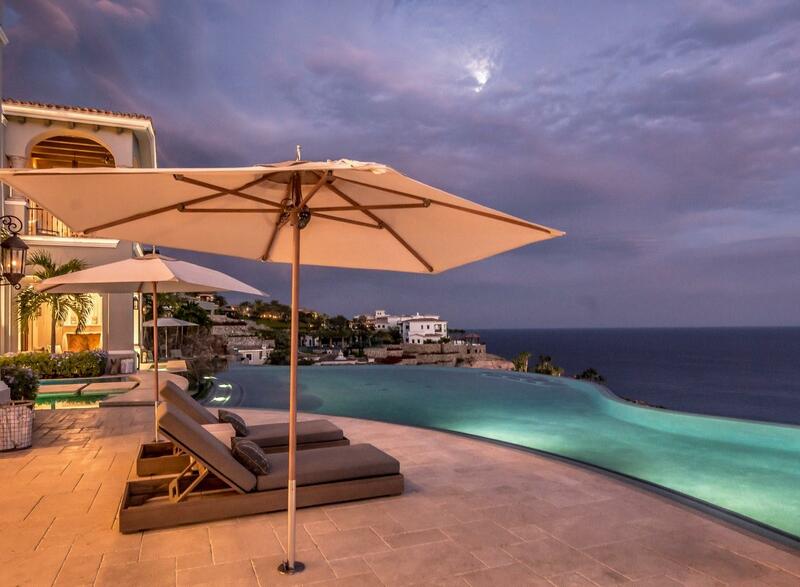 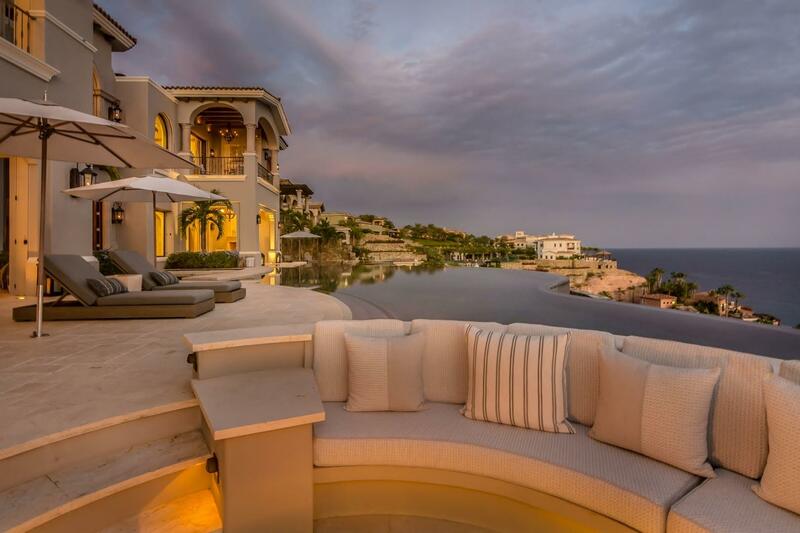 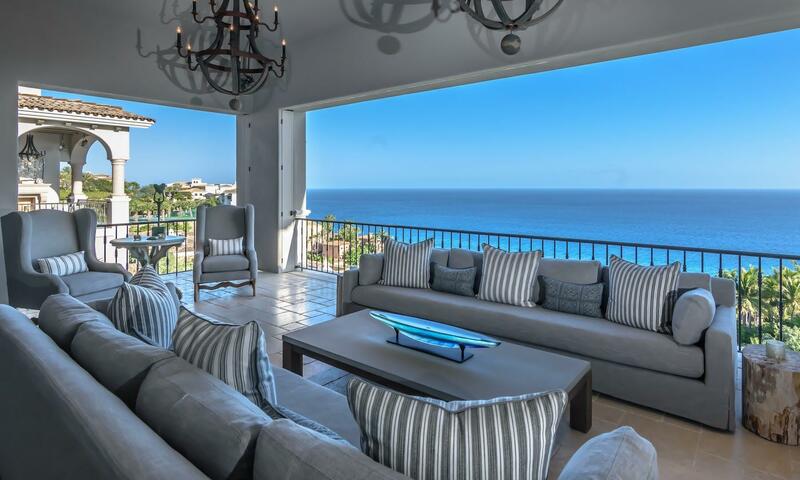 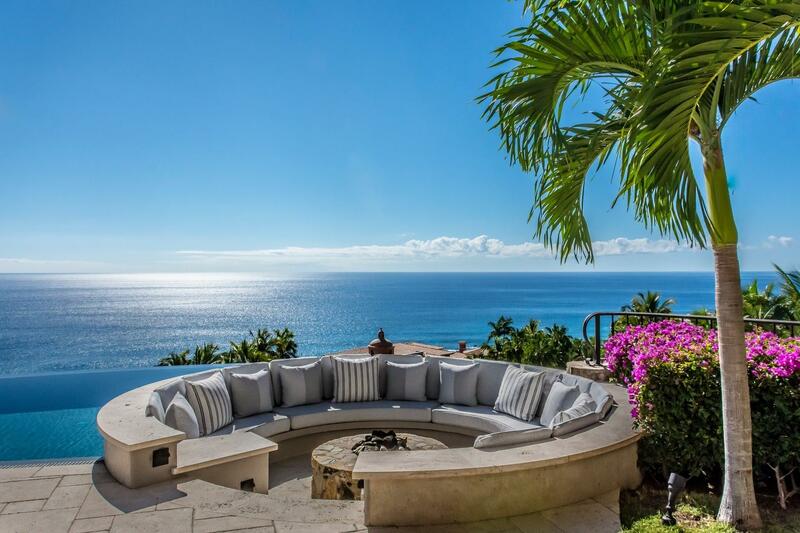 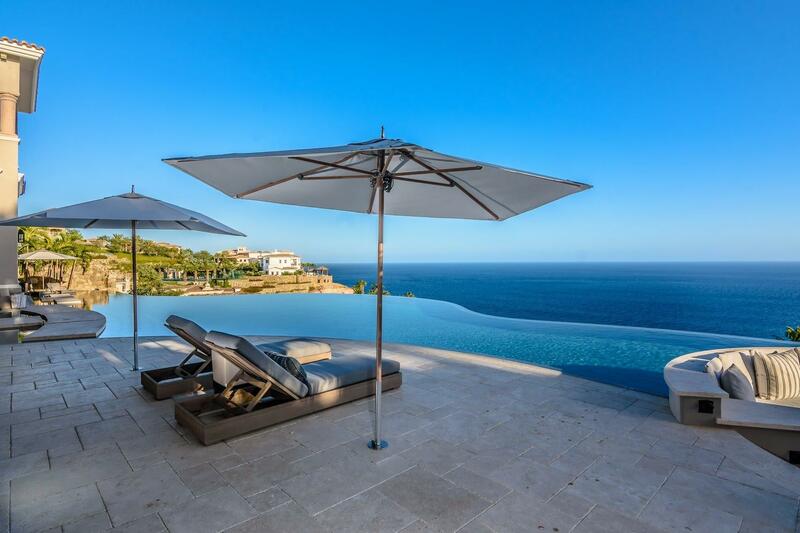 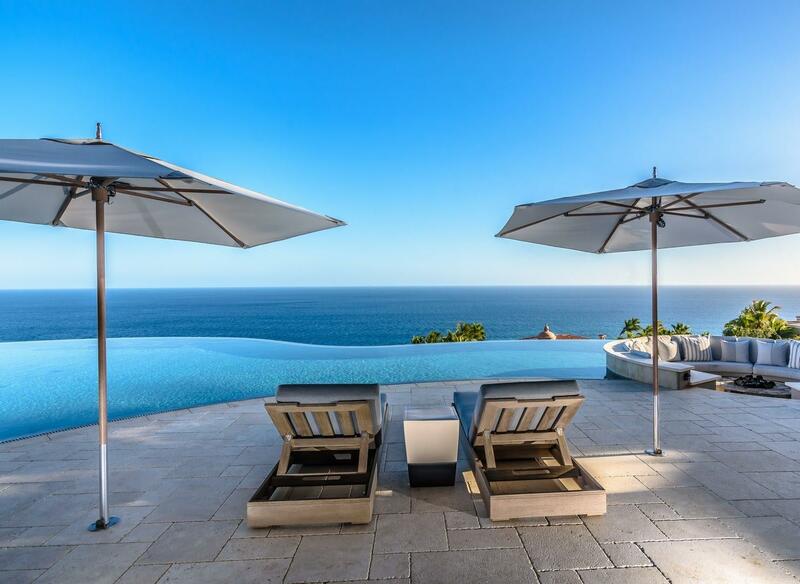 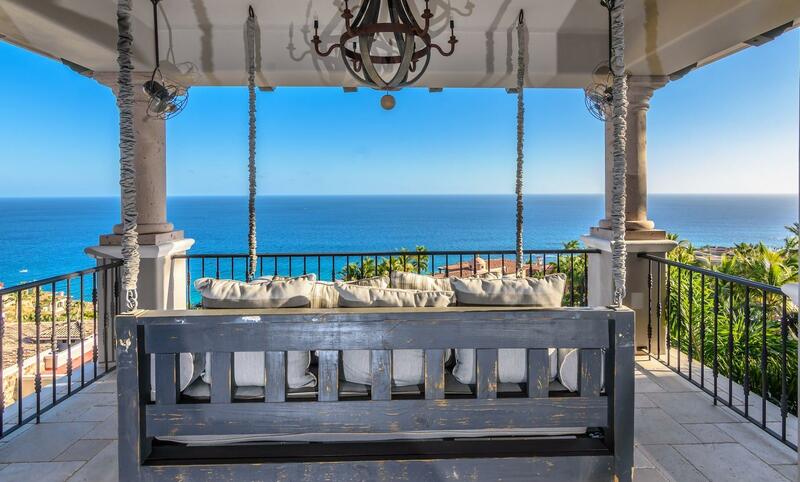 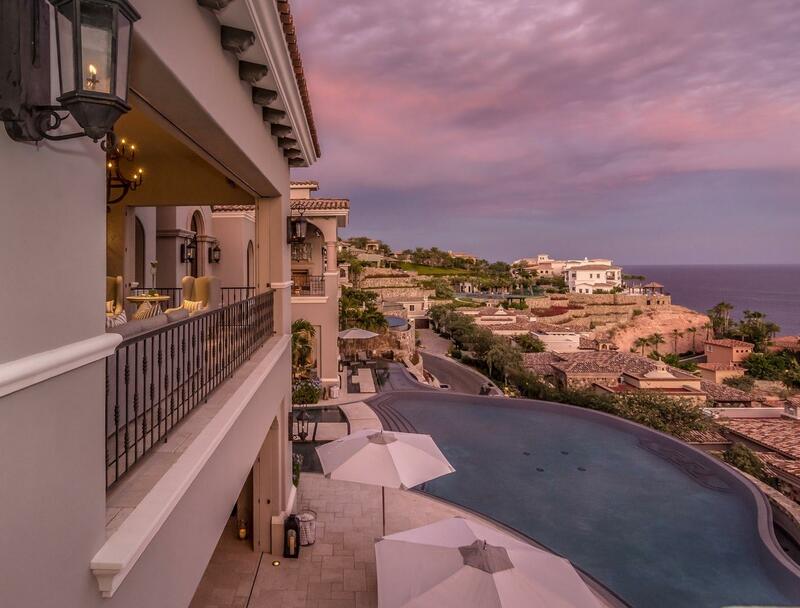 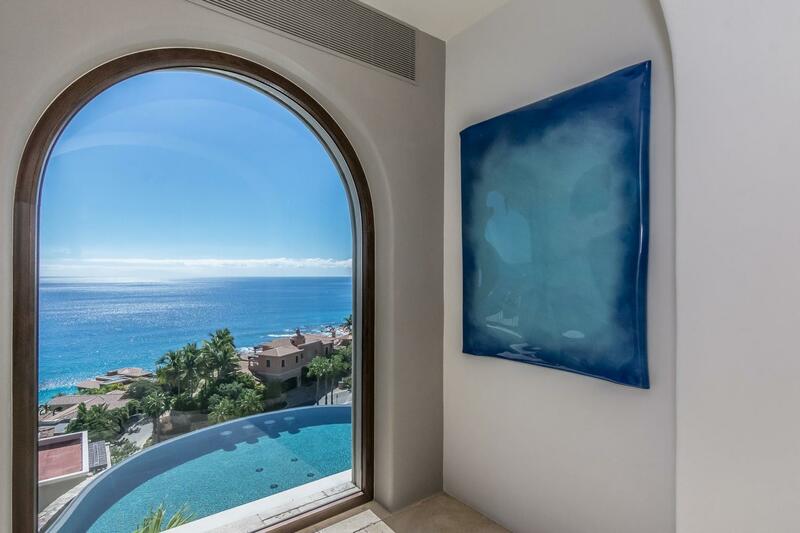 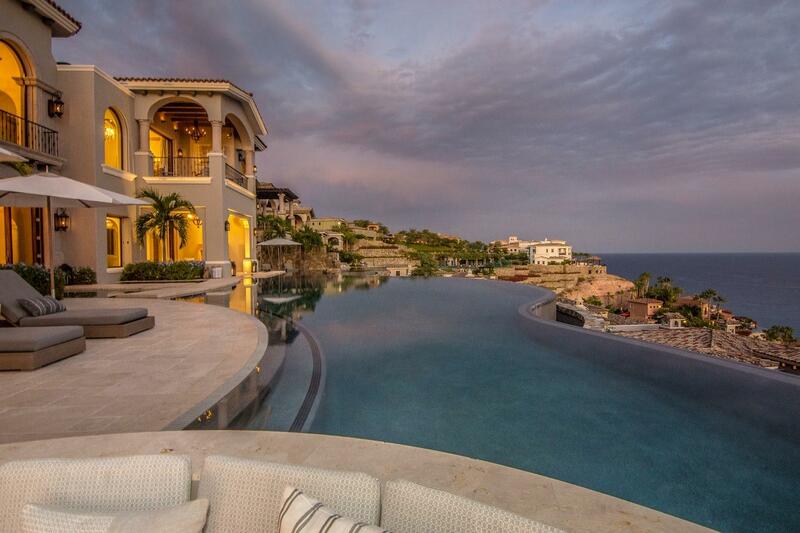 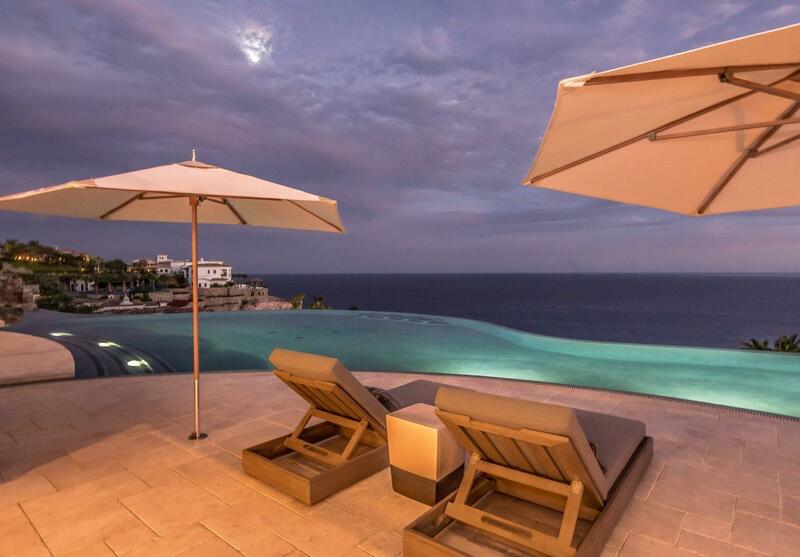 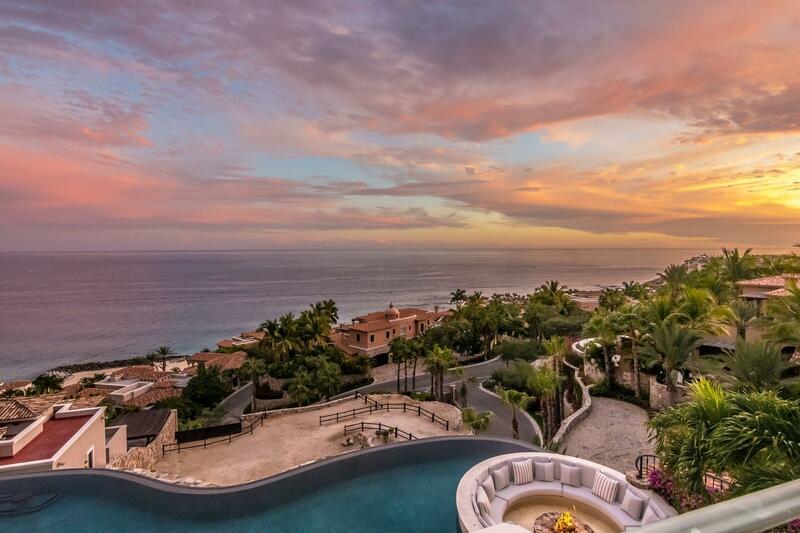 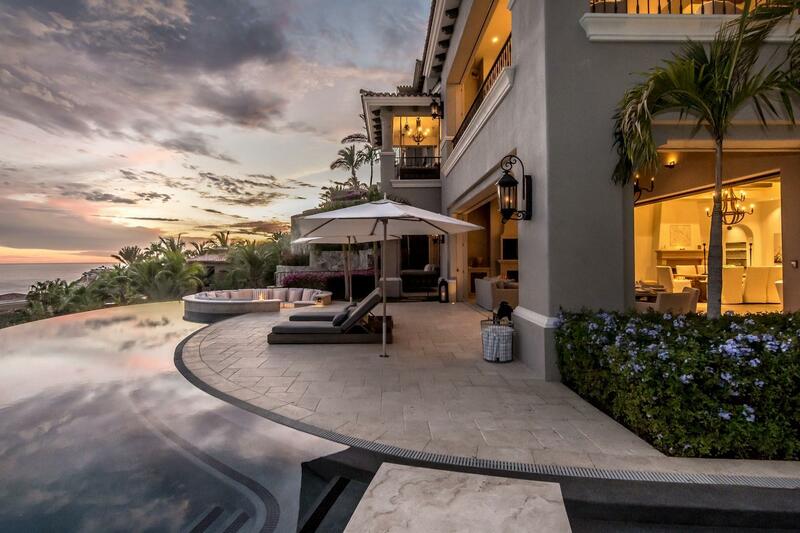 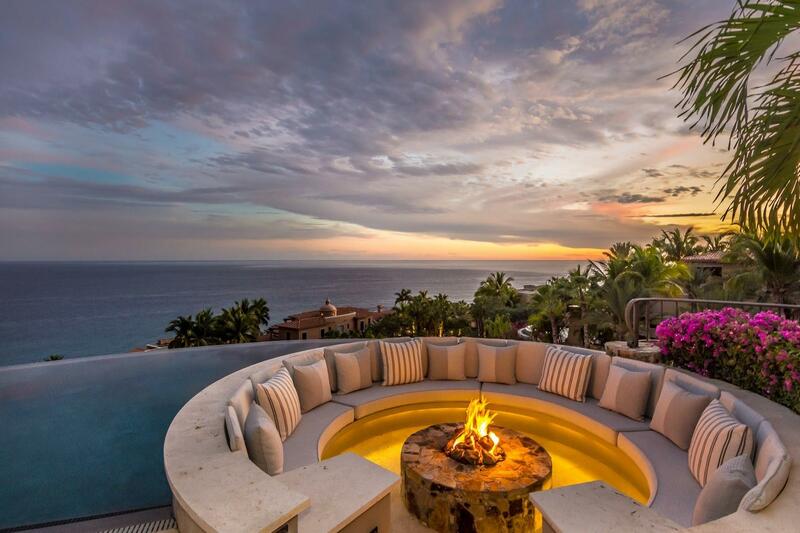 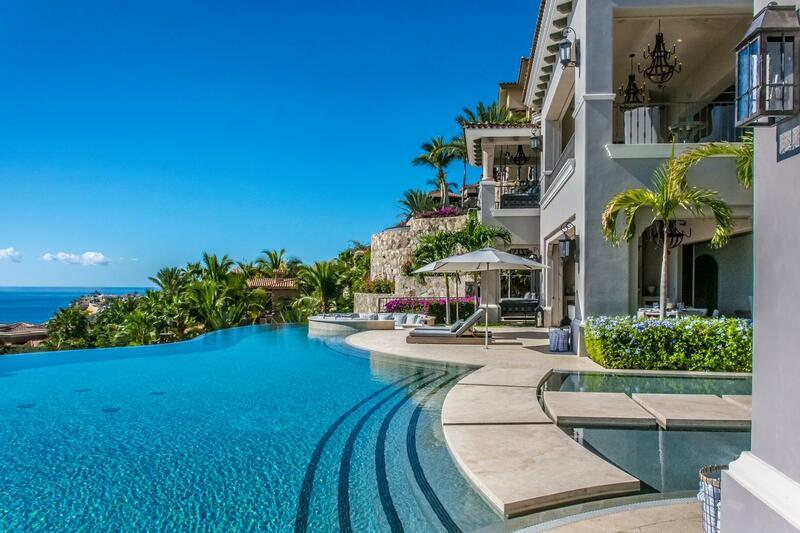 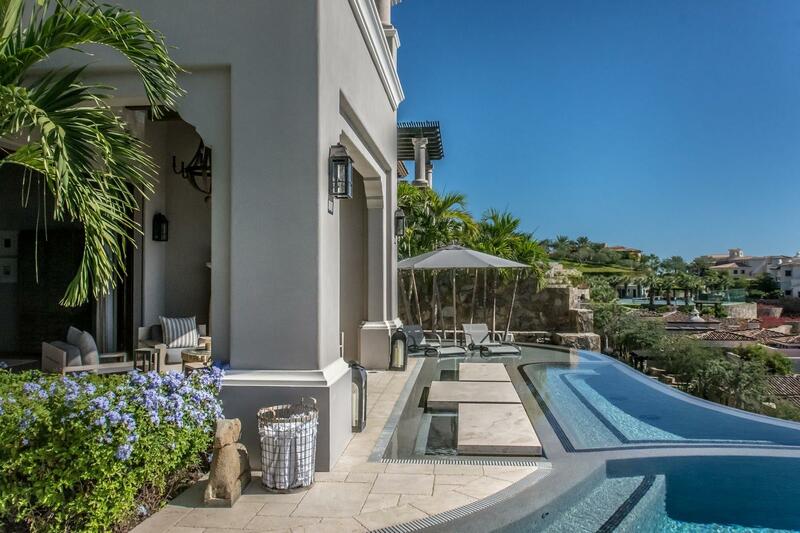 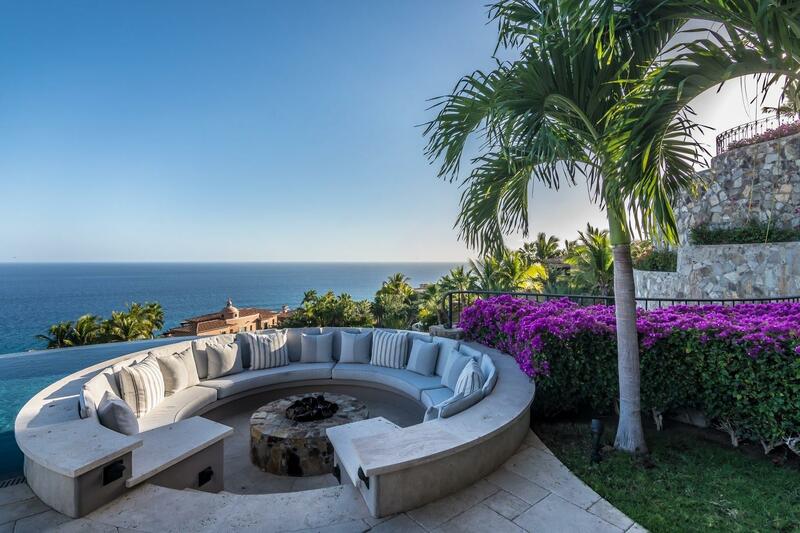 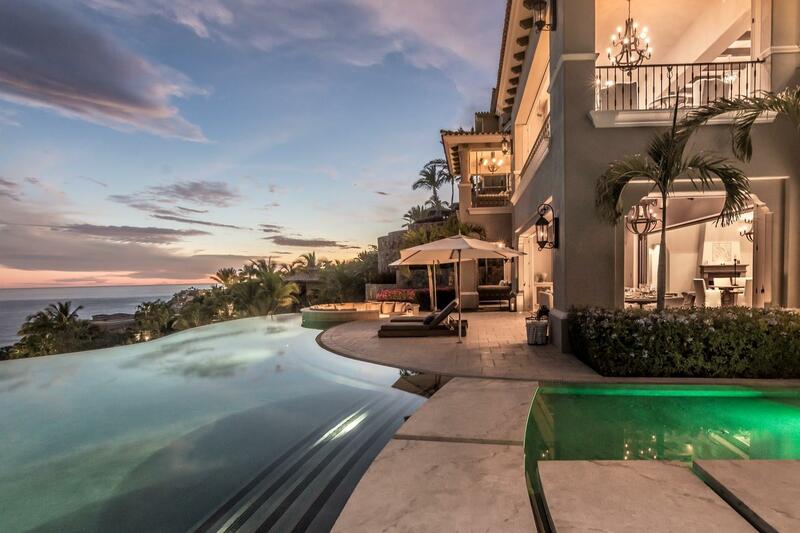 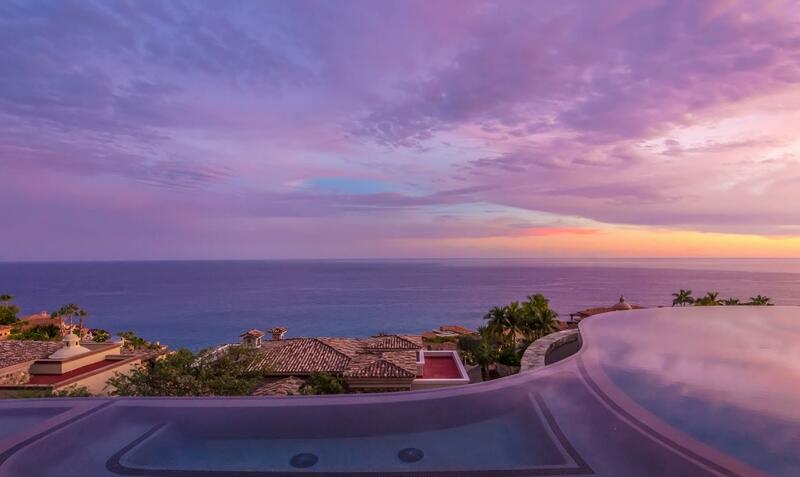 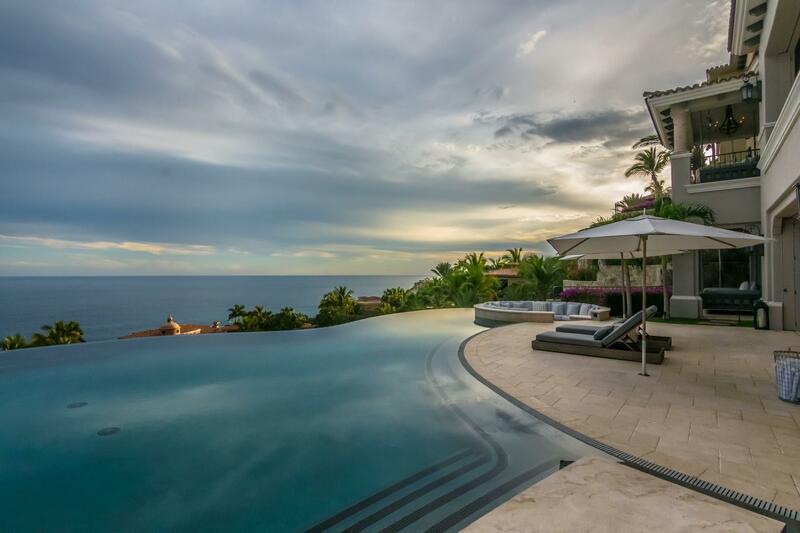 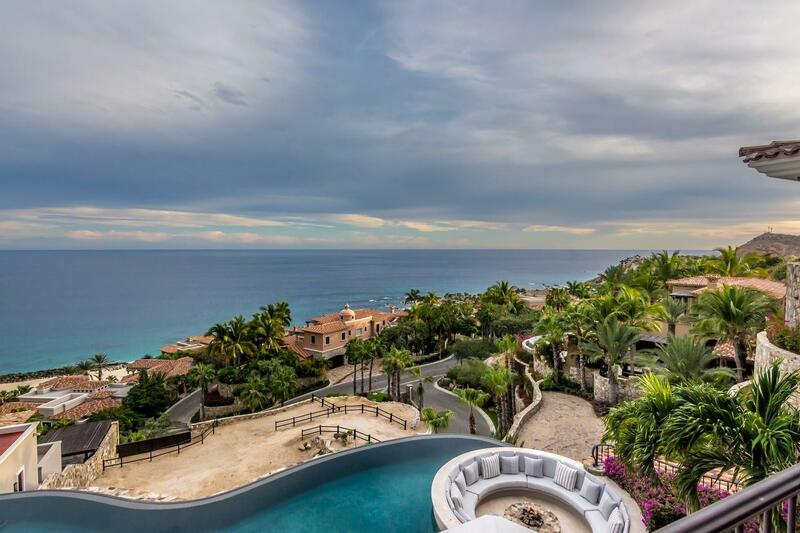 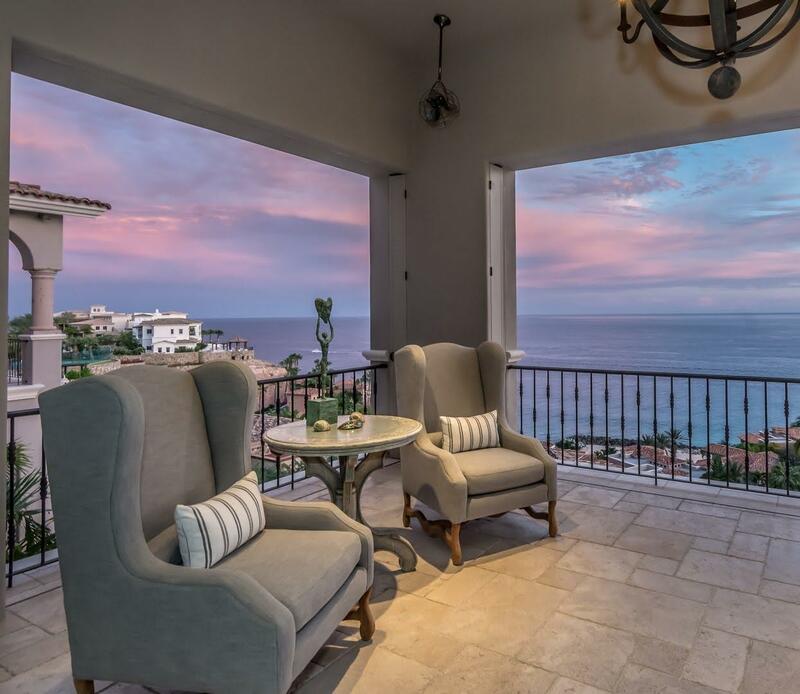 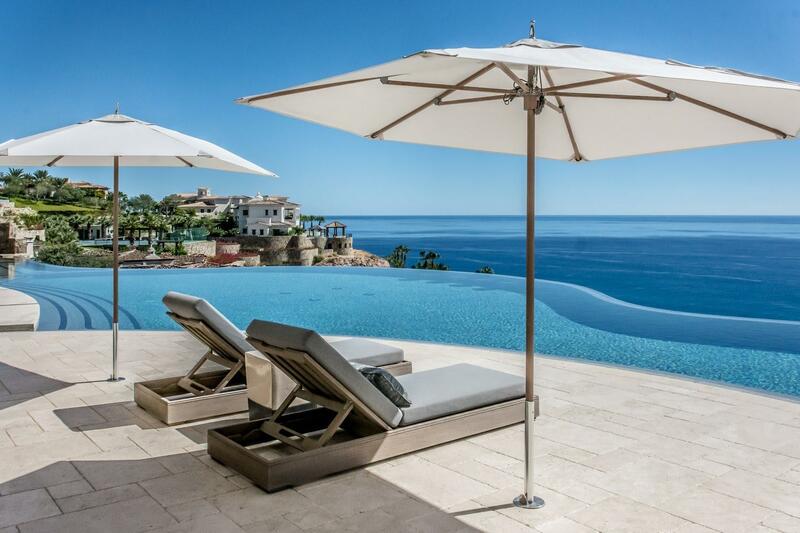 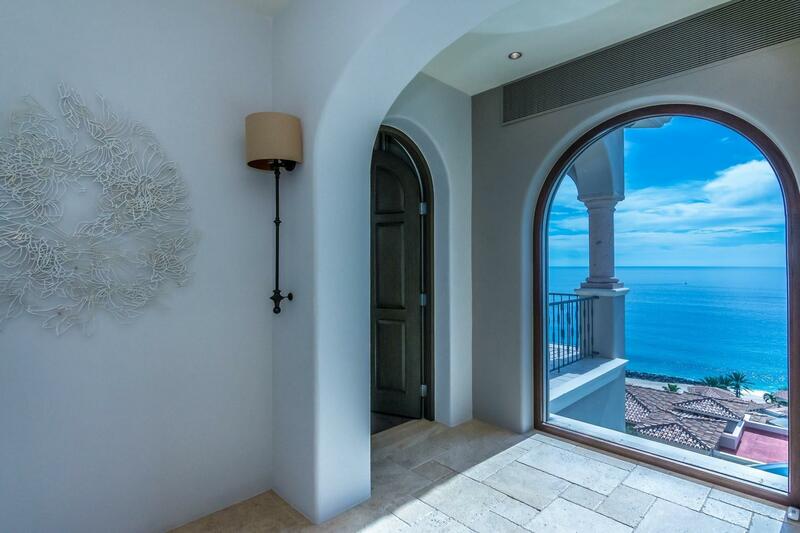 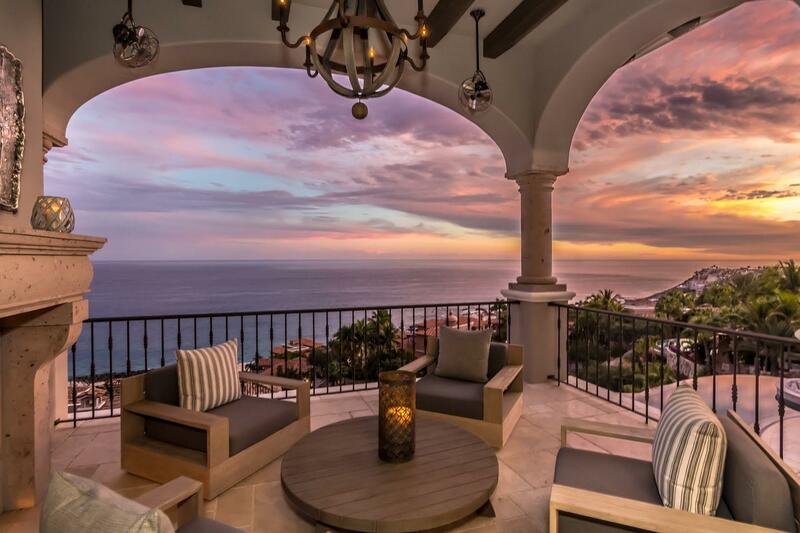 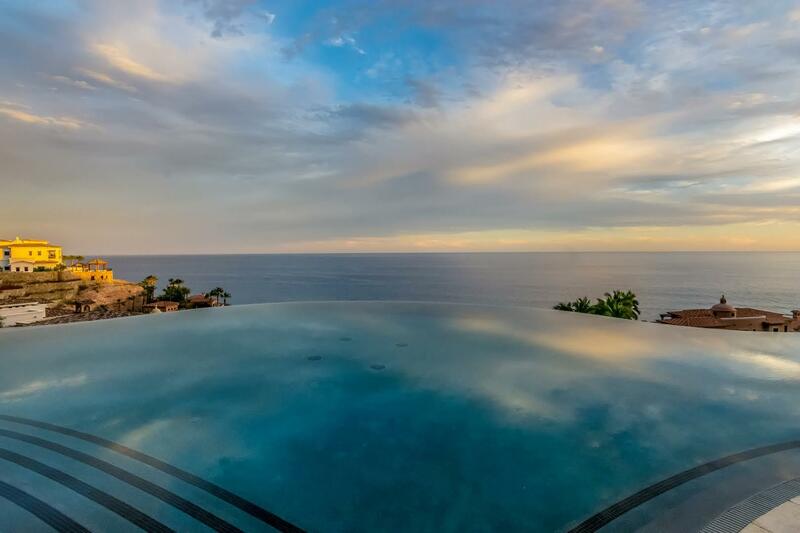 Located high above the Sea of Cortes, at the top of Villas Del Mar, the commanding views from this 5 bedroom villa are spectacular. 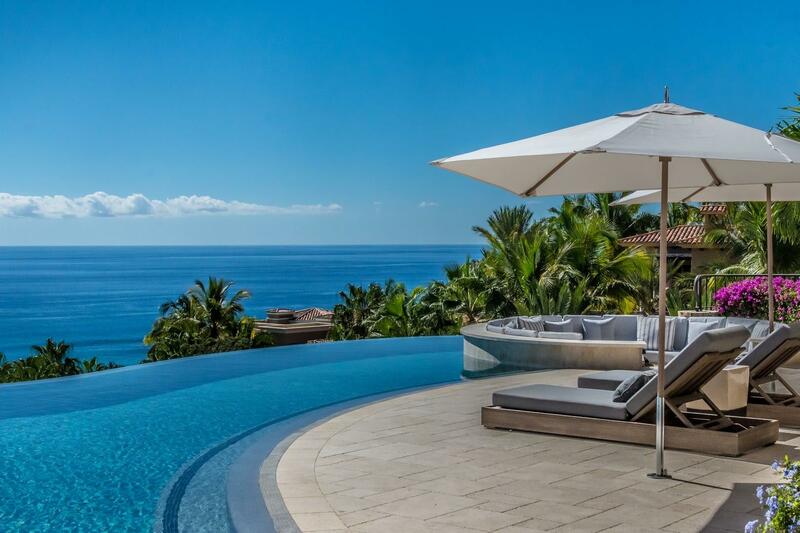 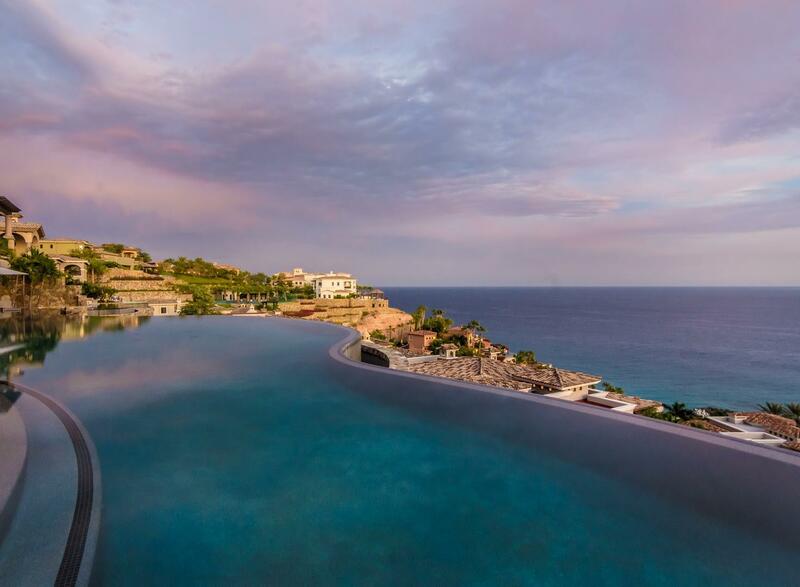 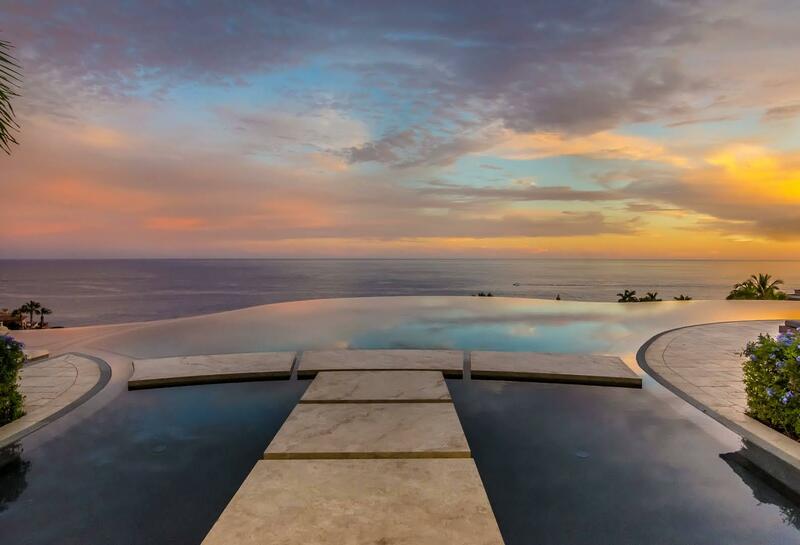 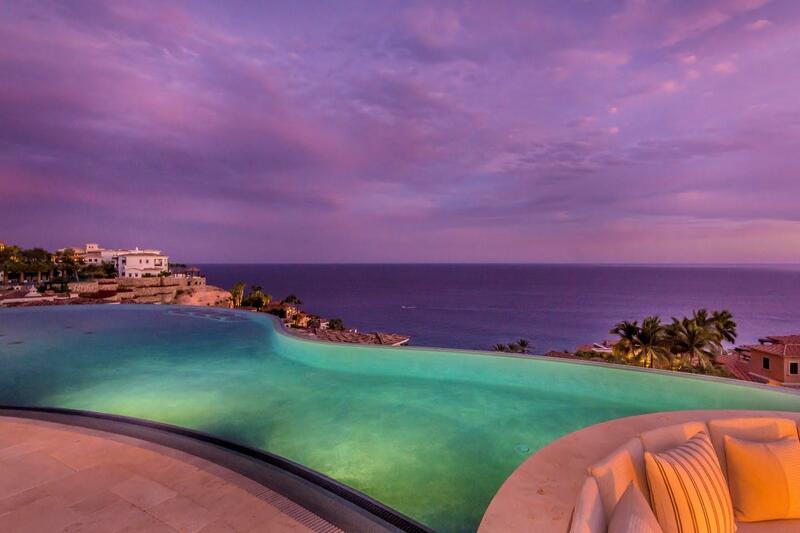 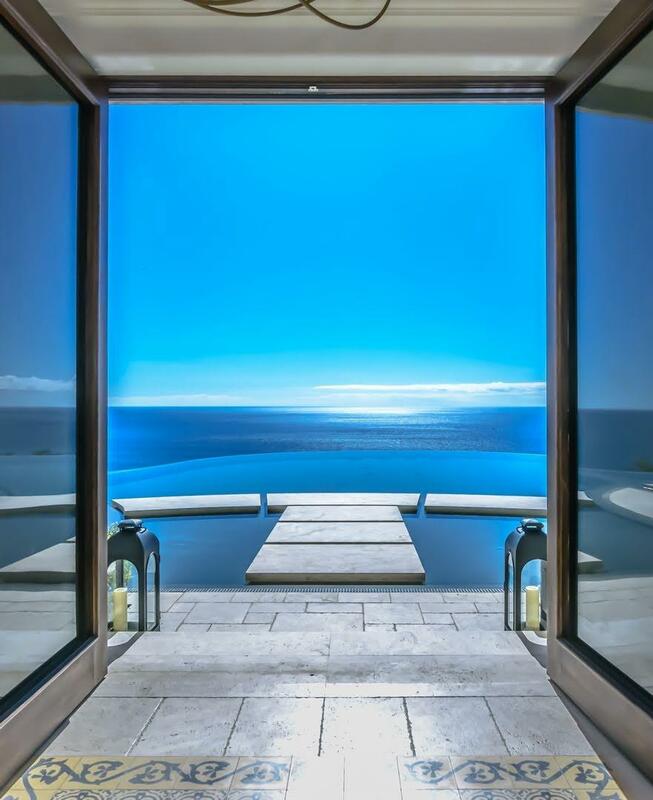 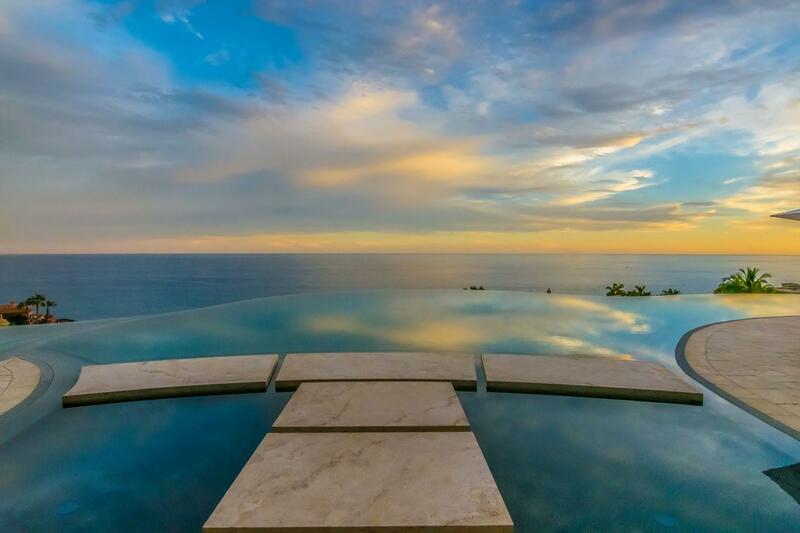 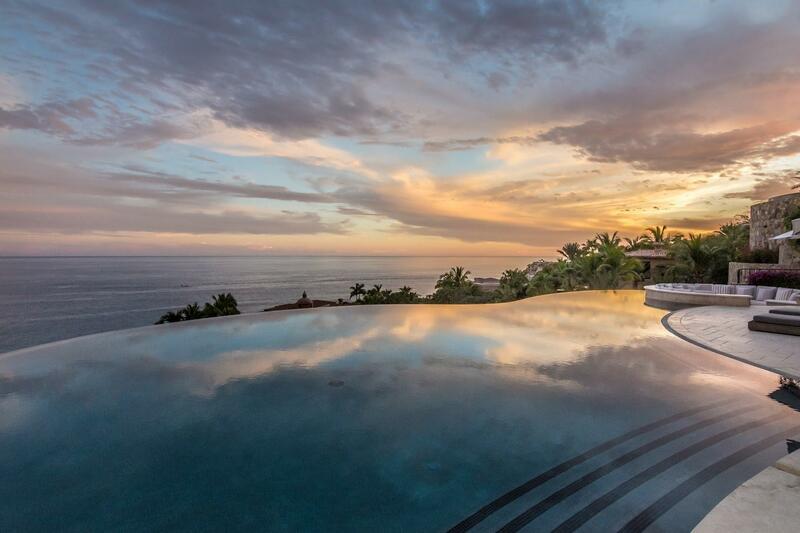 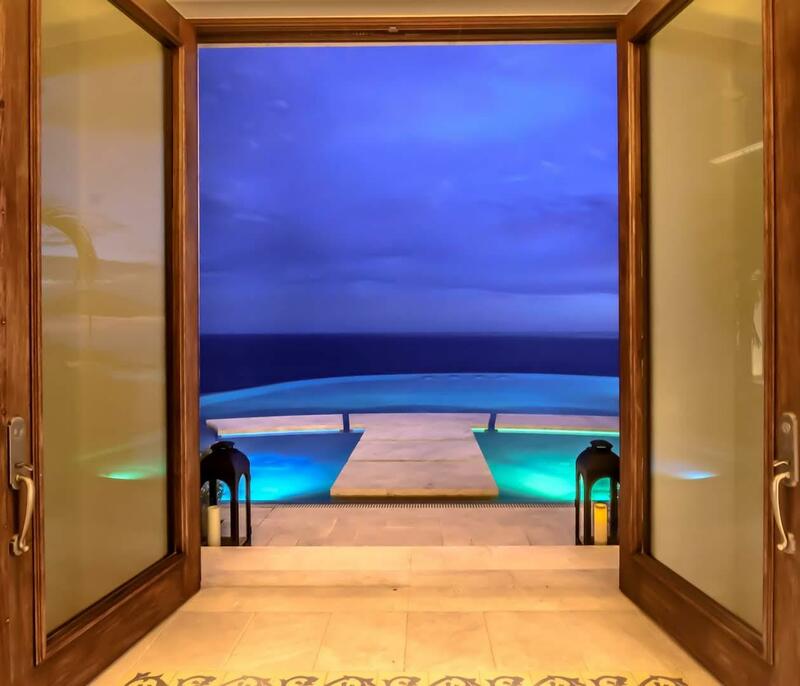 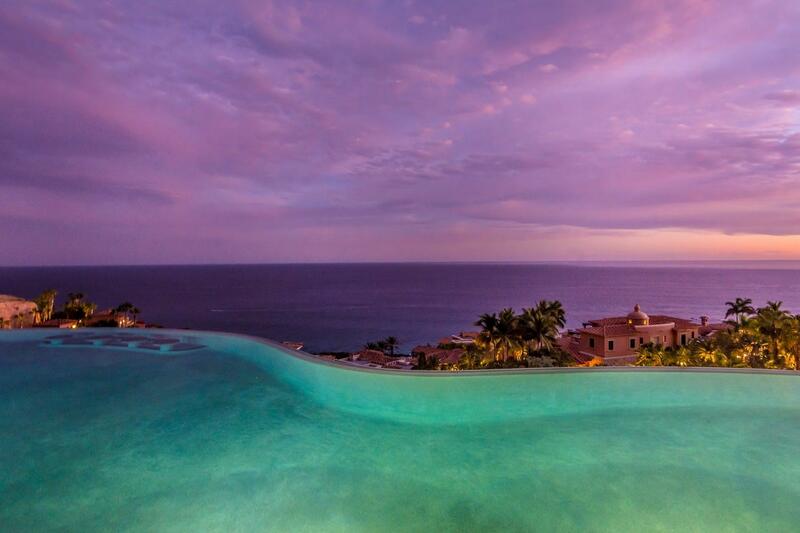 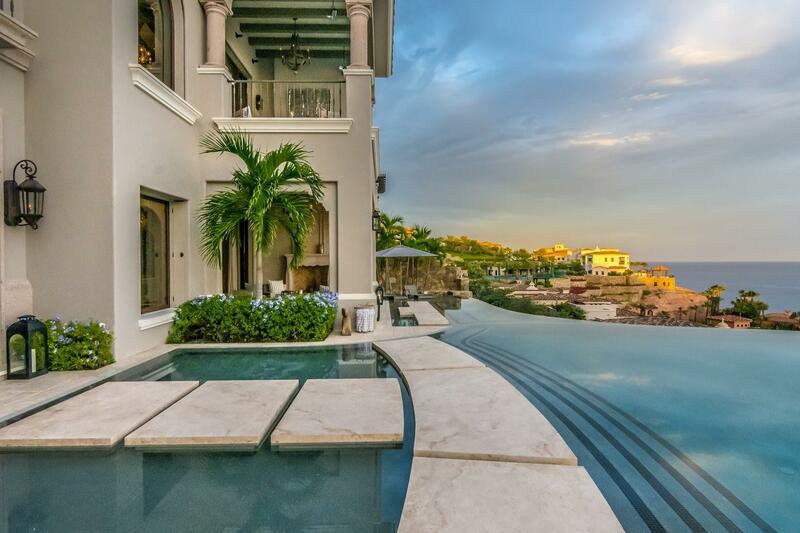 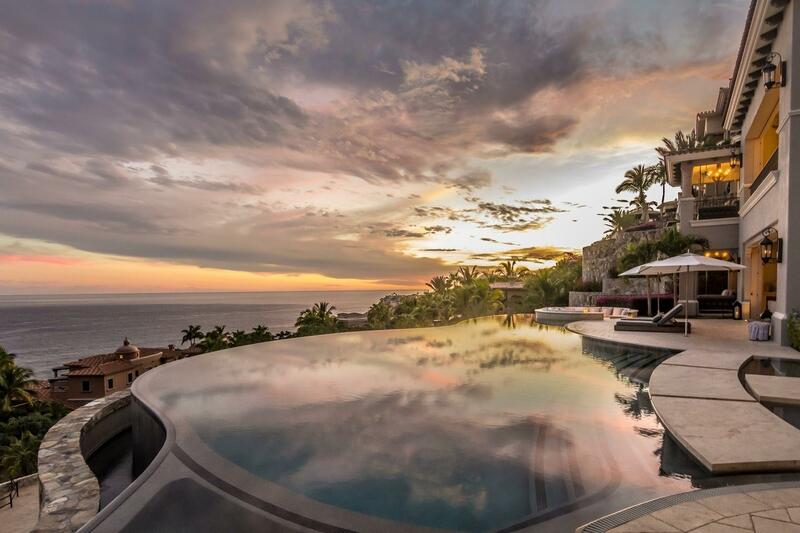 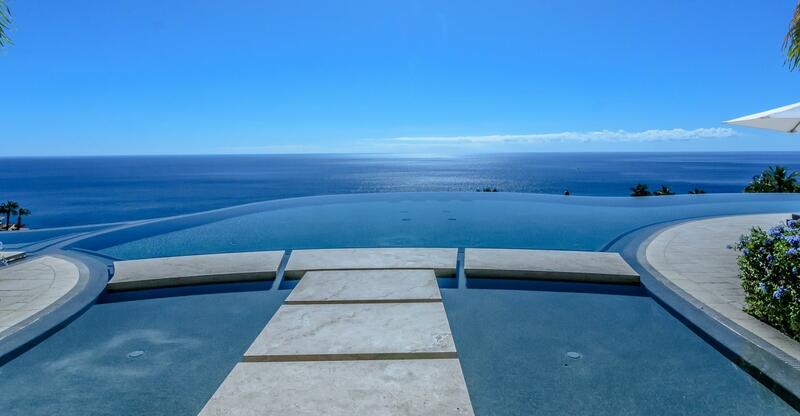 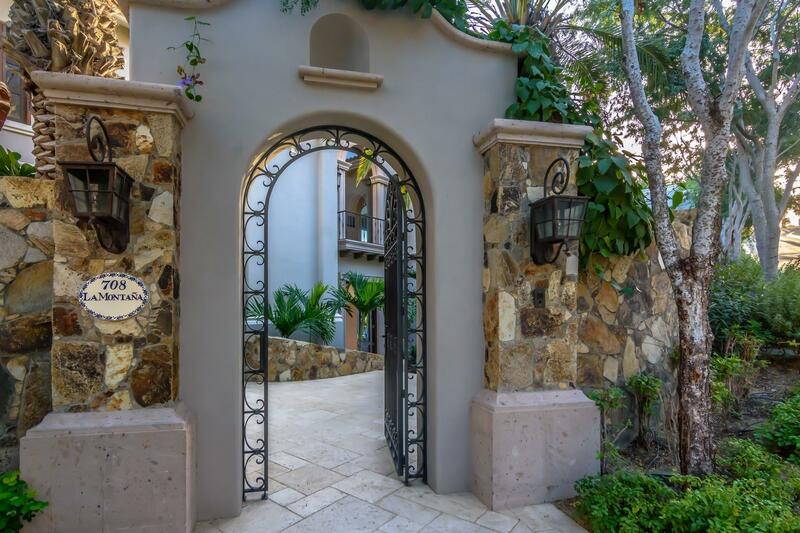 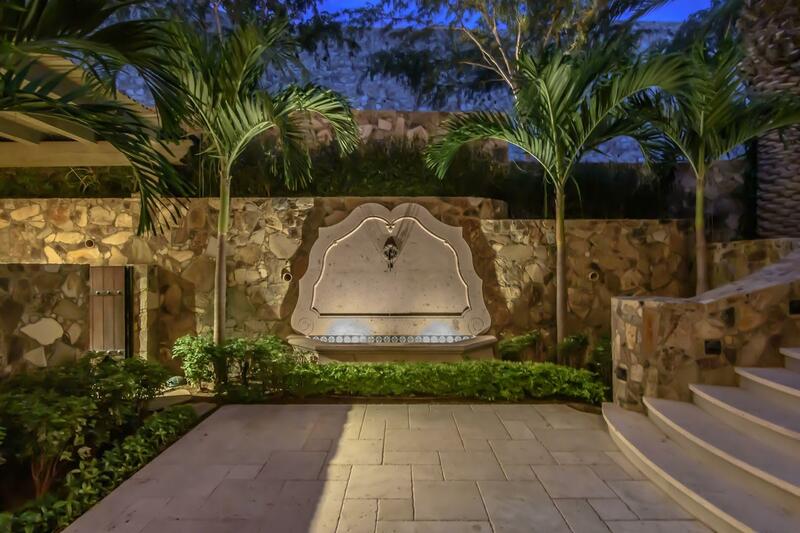 The entryway leads directly out to the infinity edge pool where you can watch the colors change with each sunrise and sunset. 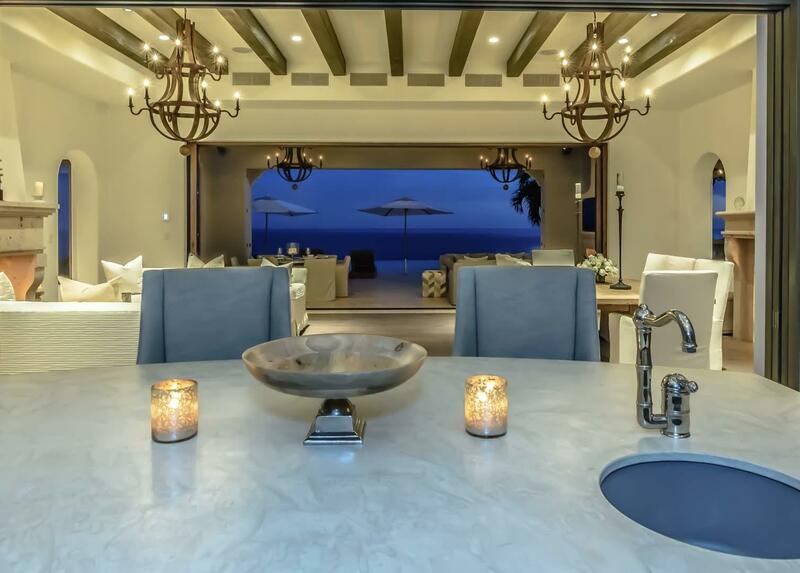 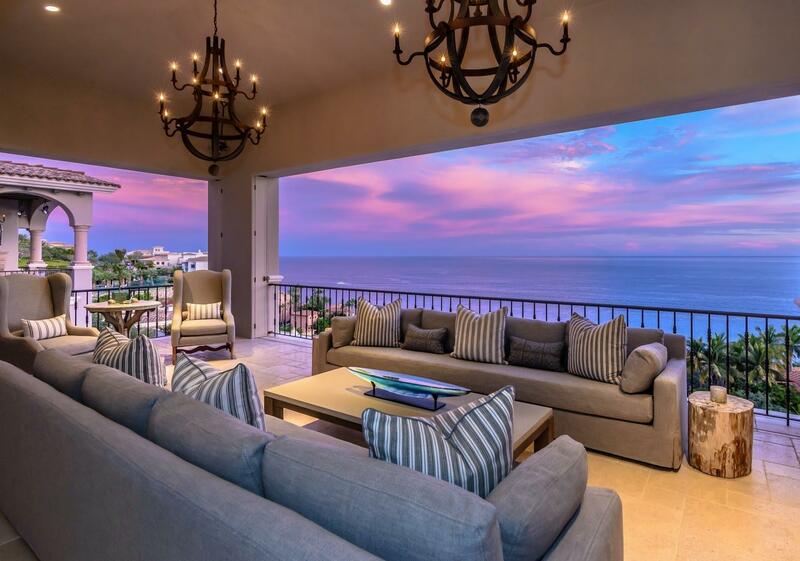 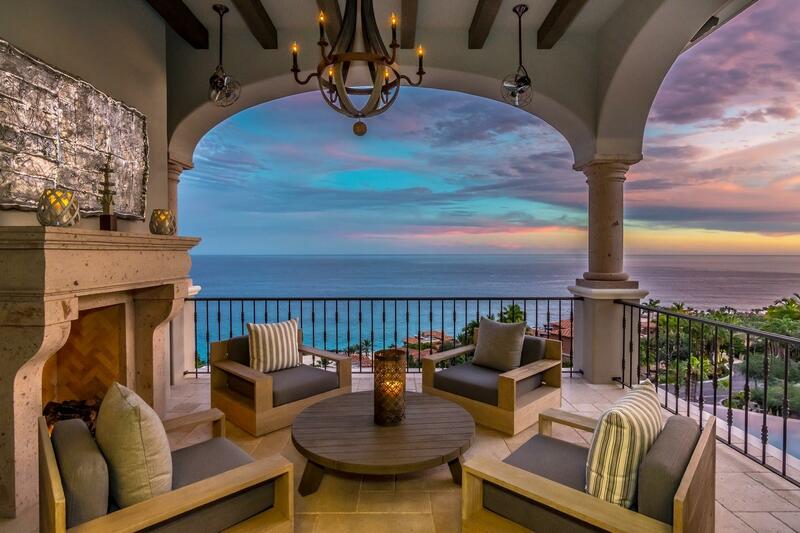 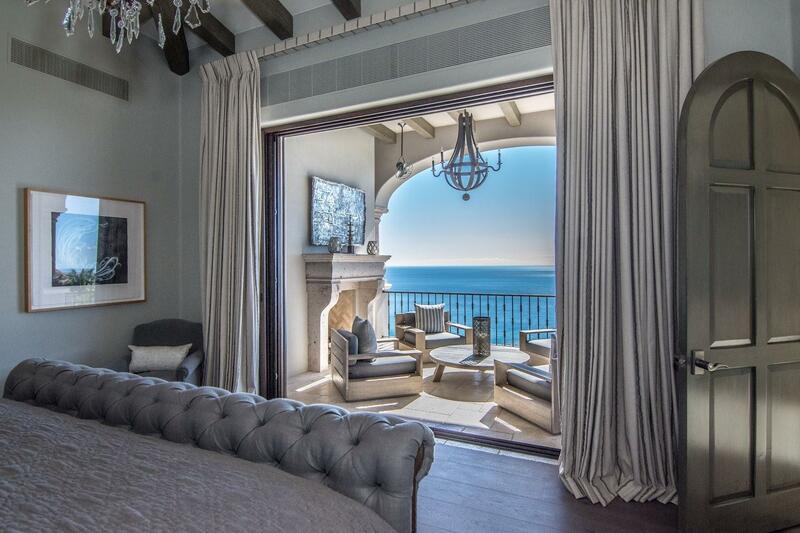 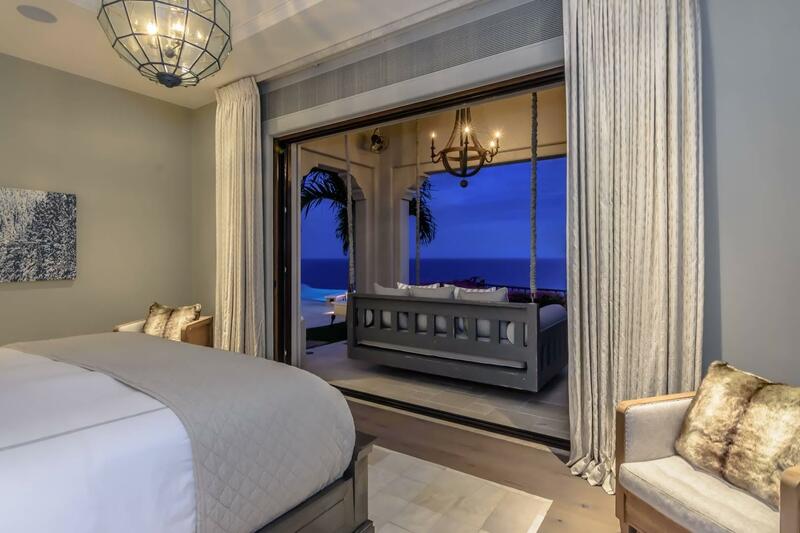 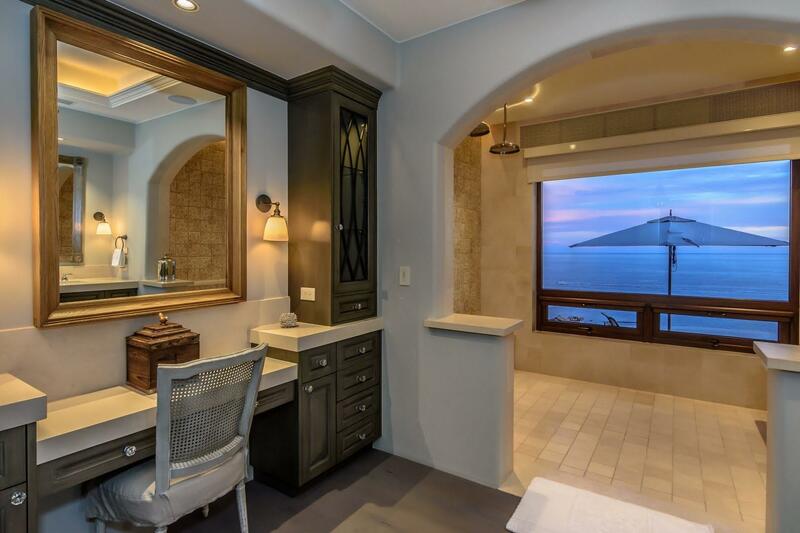 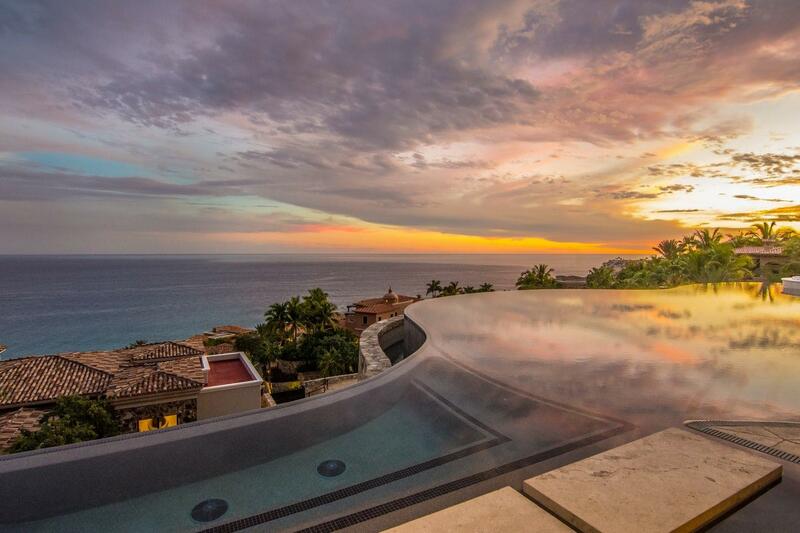 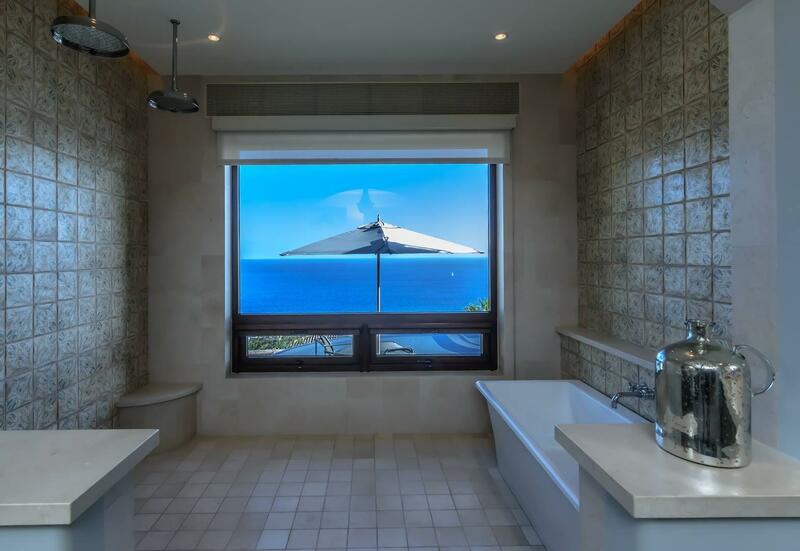 4 of the ocean view suites with private terraces are separated from each other offering extreme privacy. 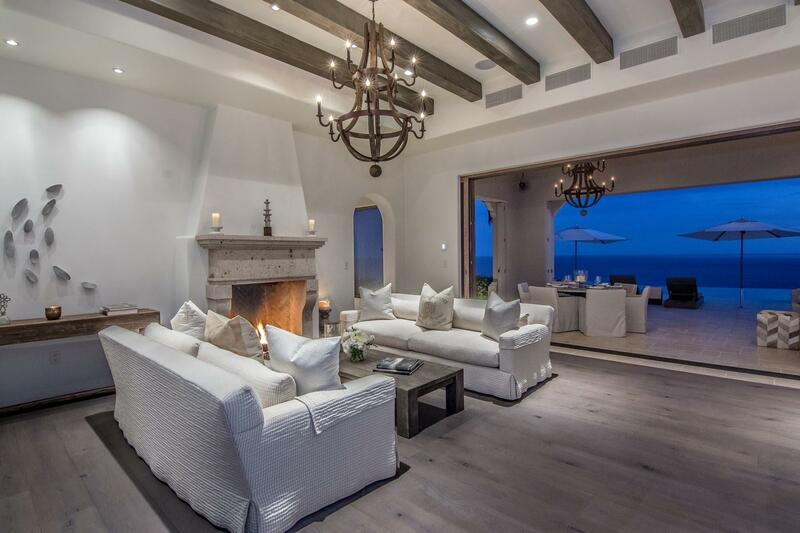 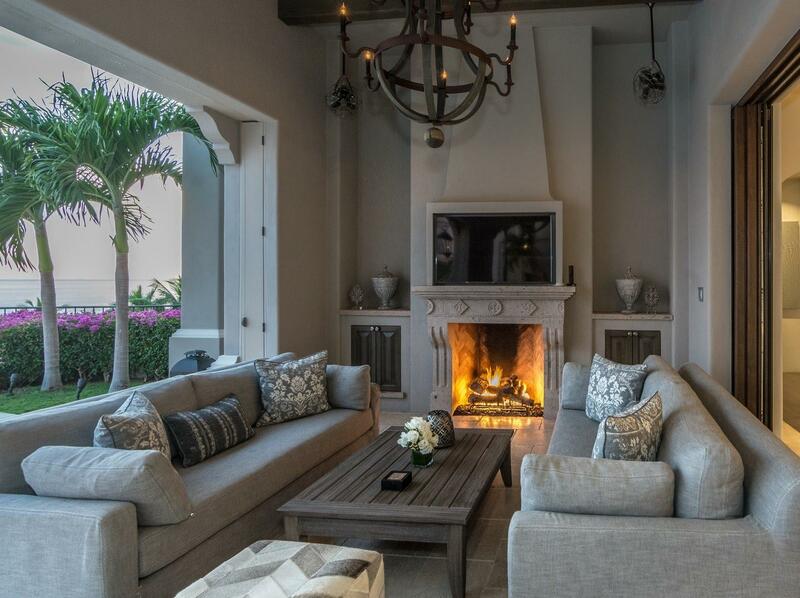 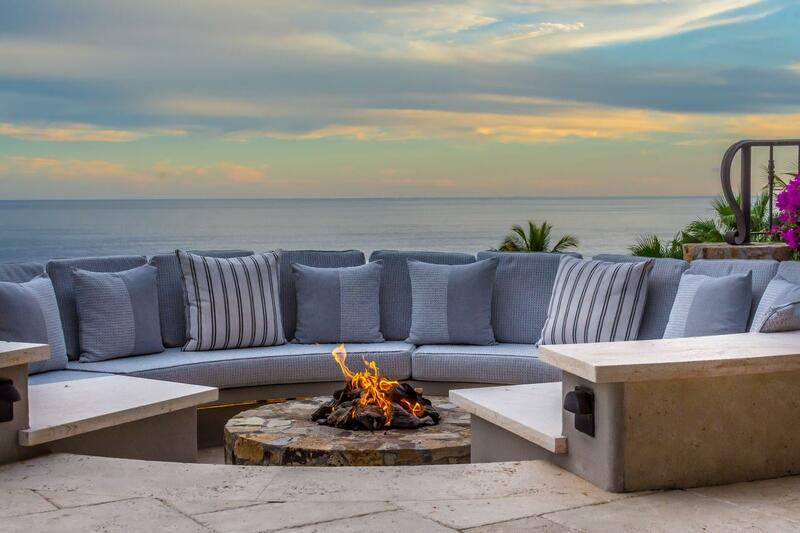 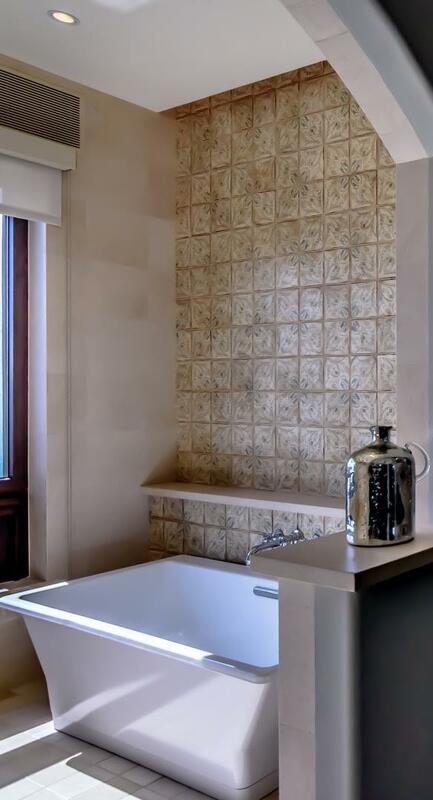 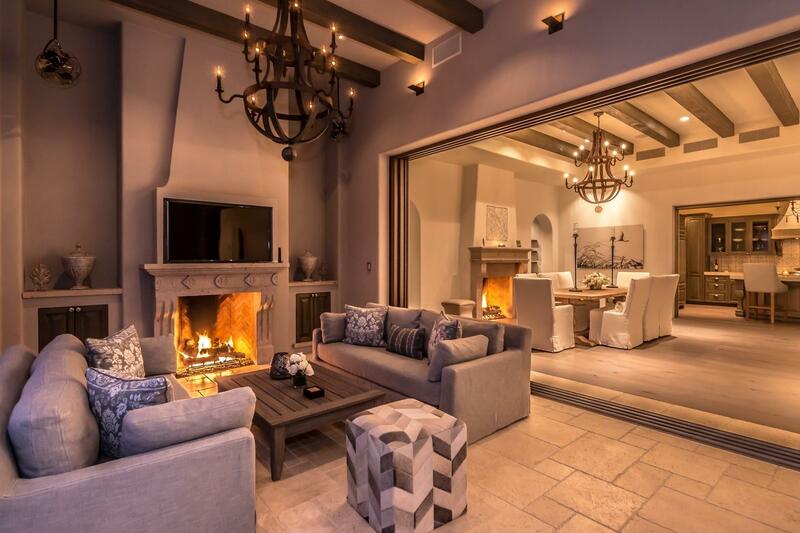 The 6 fireplaces located throughout the villa also add to the comfort and charm.